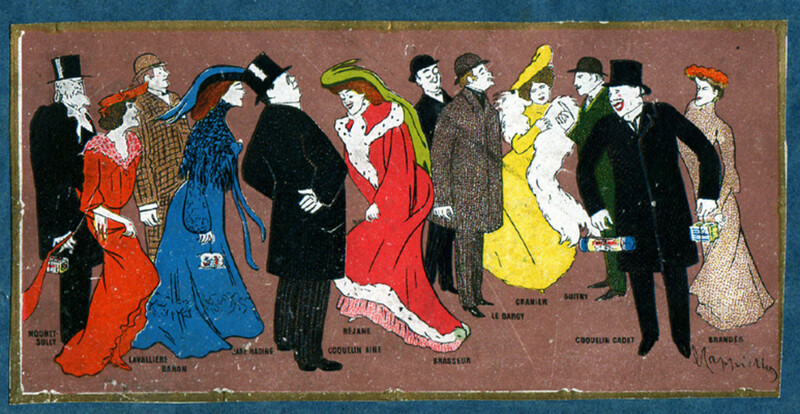 The tail end of the 19th century is called "Belle Epoque". 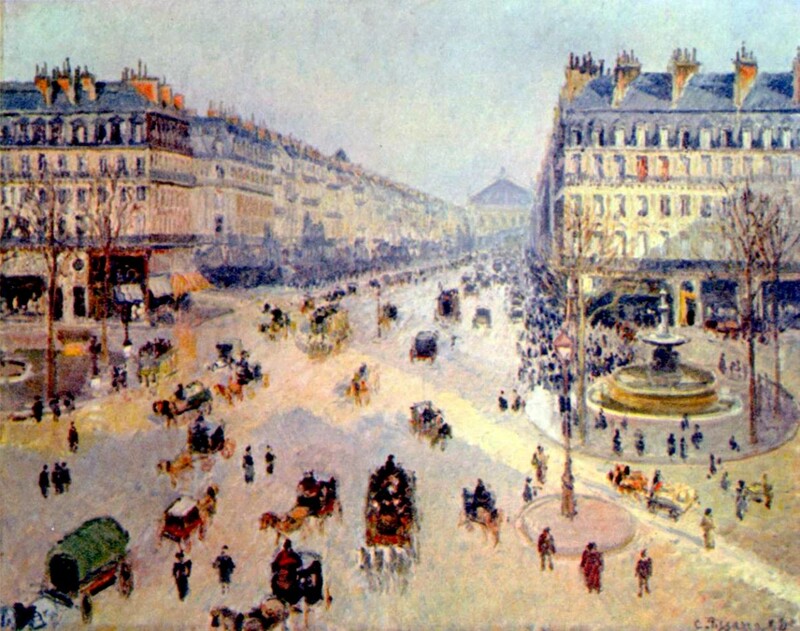 The Boulevards of Paris have never been more exciting to walk. The hustle and bustle of the city on the cusp of the Twentieth Century is an interesting place to be. 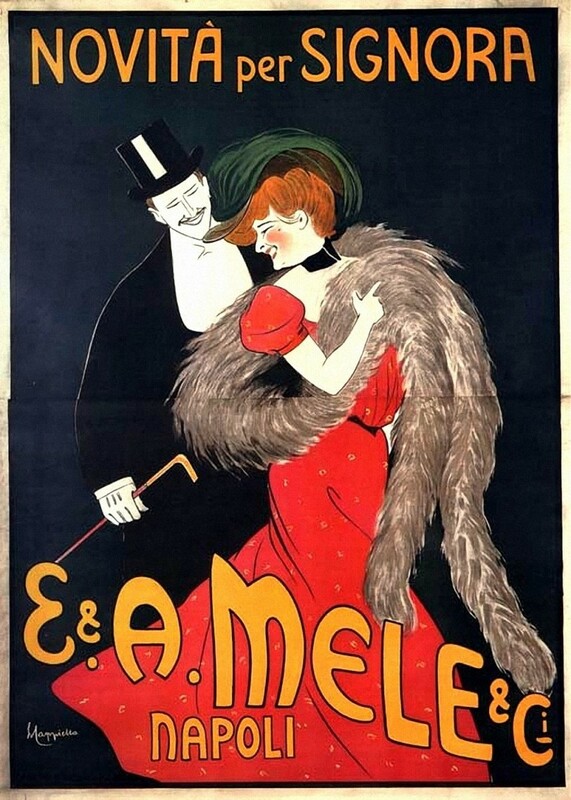 Theatrical Actors, Musicians, Dancers, Artists and Singers all flock to gay Paris. The cafes and restaurants are world class. The public are hungry for new tastes and talent. 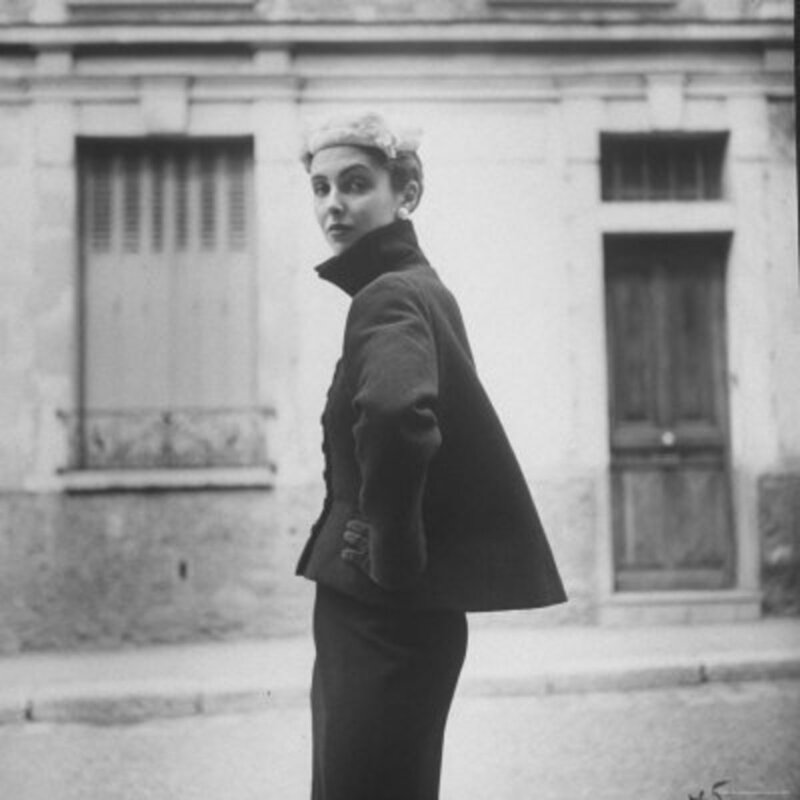 At 23 years, a young Italian from Livorno arrives in Paris, wide eyed and wonderstruck. He has no specific plan in his mind but he does love to draw. A self taught artist and caricaturist, his portfolio is bulging with his own mini masterpieces he had created since the age of eleven. Born of simple lines and brief splashes of watercolor, these were painted at the pleasant seaside hometown of Livorno, perfect for lazy strolls and alluring subjects. His brother works for the Stock Exchange and had sent back word about the gaieties of Paris. The young man only wanted to spend a month in Paris, sight seeing and enjoying his brother's company. 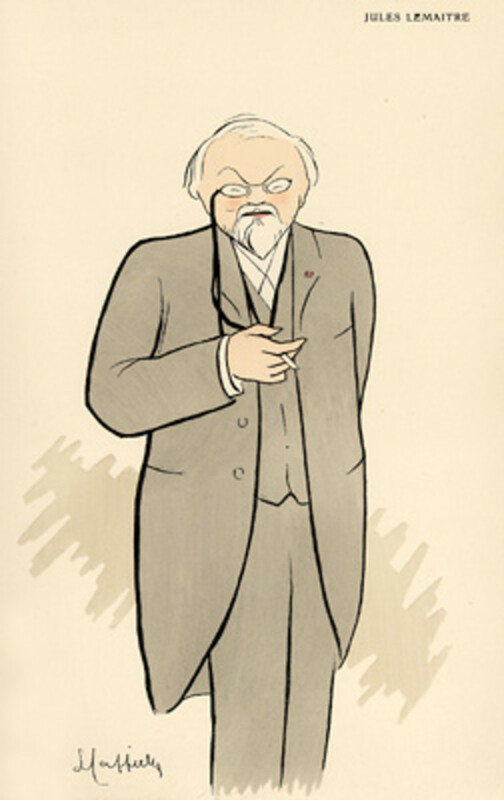 Instead, Paris conquered him and he in return conquered Paris as one of its most famous caricaturists and poster designers. 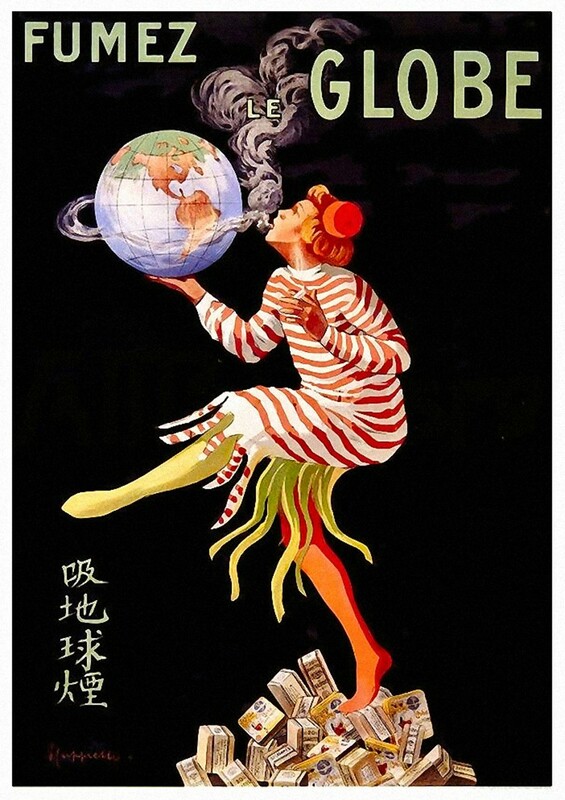 The Young Italian artist is Leonetto Cappiello. 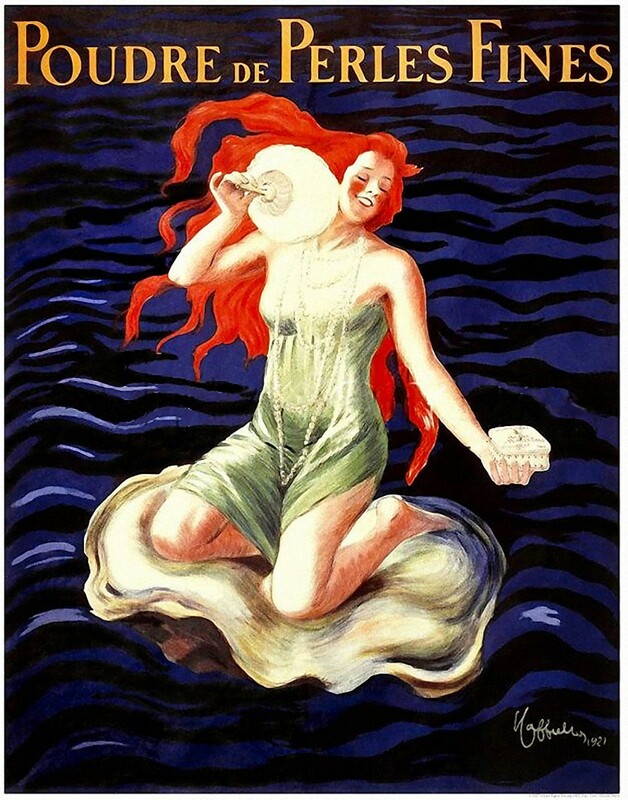 Leonetto Cappiello was born in the seaside town of Livorno, Italy on the 9th of April, 1875. 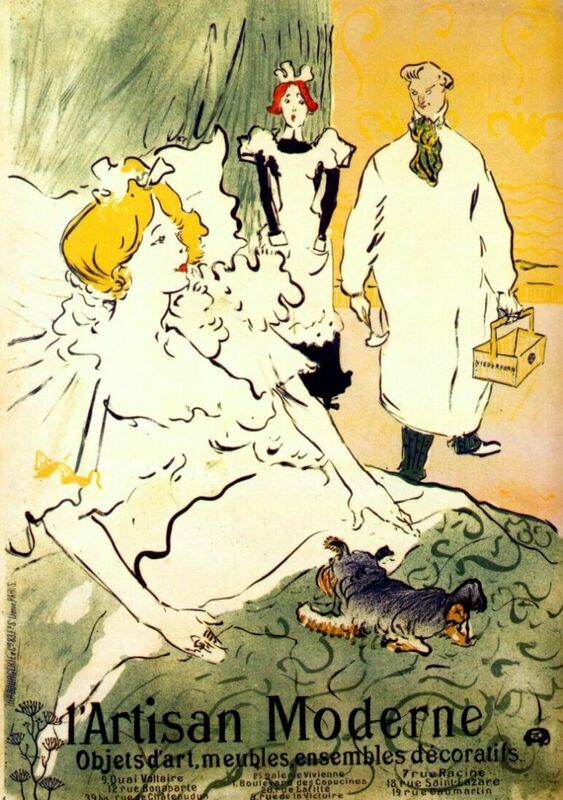 He was interested in art early on and started painting and sketching as a child.Mainly self-taught, he never really had any formal art training. 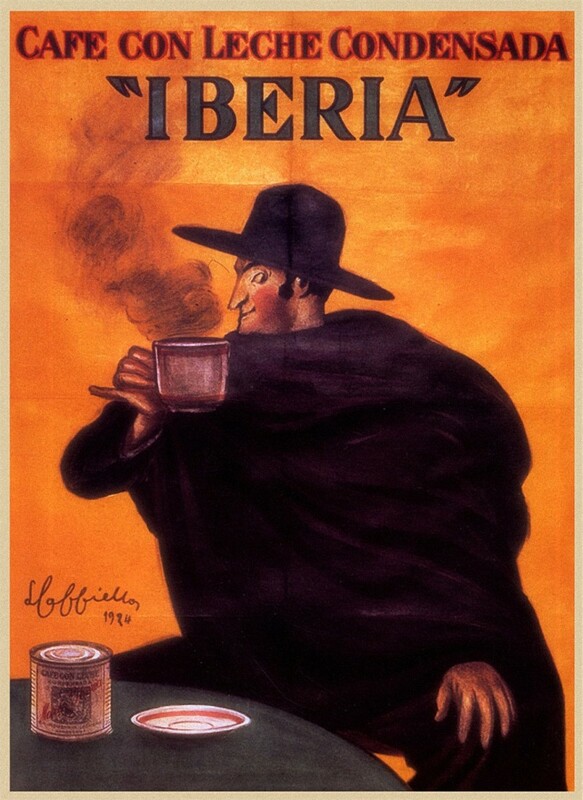 The transient population that visited the seaside inspired Cappiello to create caricatures. On leaving university, he published a modest album in 1986 called 'Lanterna Magica' about the cream of Livornian society. Leonetto's brother Oreste was by now working in Paris stock exchange. It was an opportunity too good to miss. 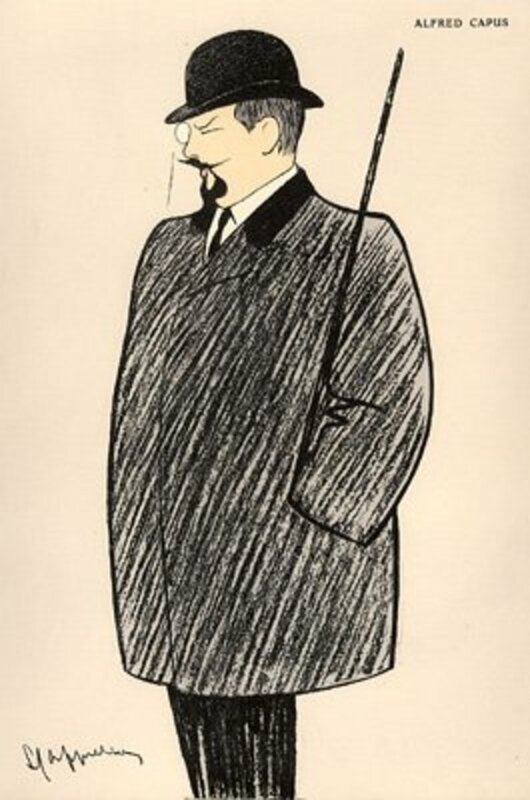 Leonetto travelled to Paris in 1898 to visit his brother and enjoy the sights and sounds of Paris for a month. He hadn't yet decided what he wanted to do with his life and career. 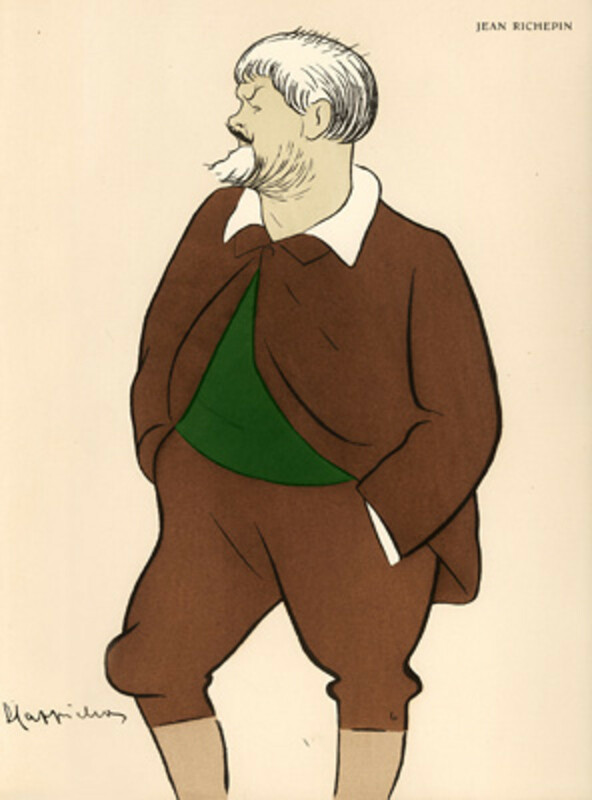 His spur of the moment caricatures of Puccini and Novelli became so popular with the readers of Le Rire, Leonetto Cappiello became an overnight sensation and the 'go to' guy for caricatures in the Parisian theatrical society. 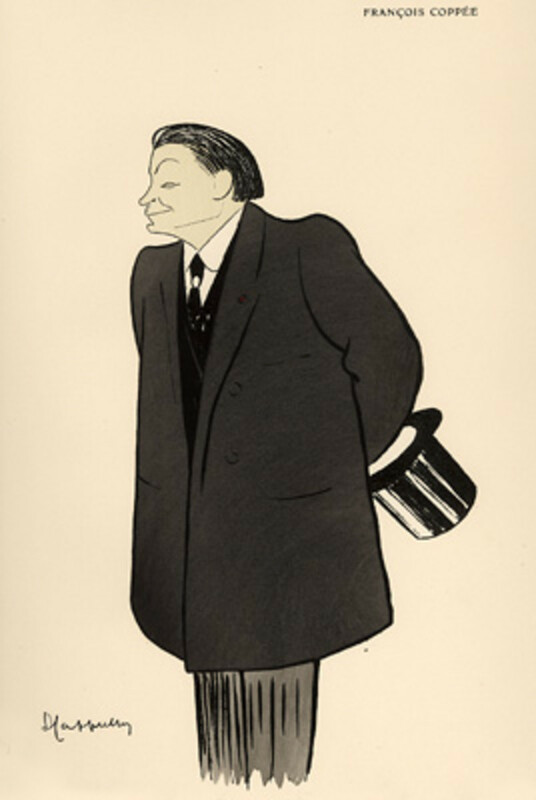 Initially Leonetto amuses his brother's friends by sketching their caricatures at the office parties. He realises how his talent created instant social acceptance and spends many an evening enjoying himself. Briefly returning to Livorno to mourn his father's death, he soon goes back to Paris as the allure of Parisian life is too good to resist. 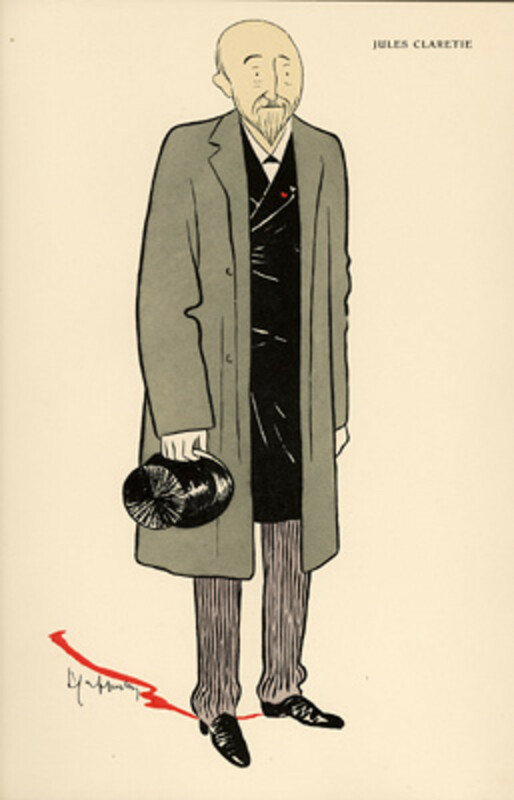 Strolling the boulevards aimlessly is a pleasant preoccupation for Leonetto. It is during one of these strolls that he meets Puccini, a fellow Tuscan. 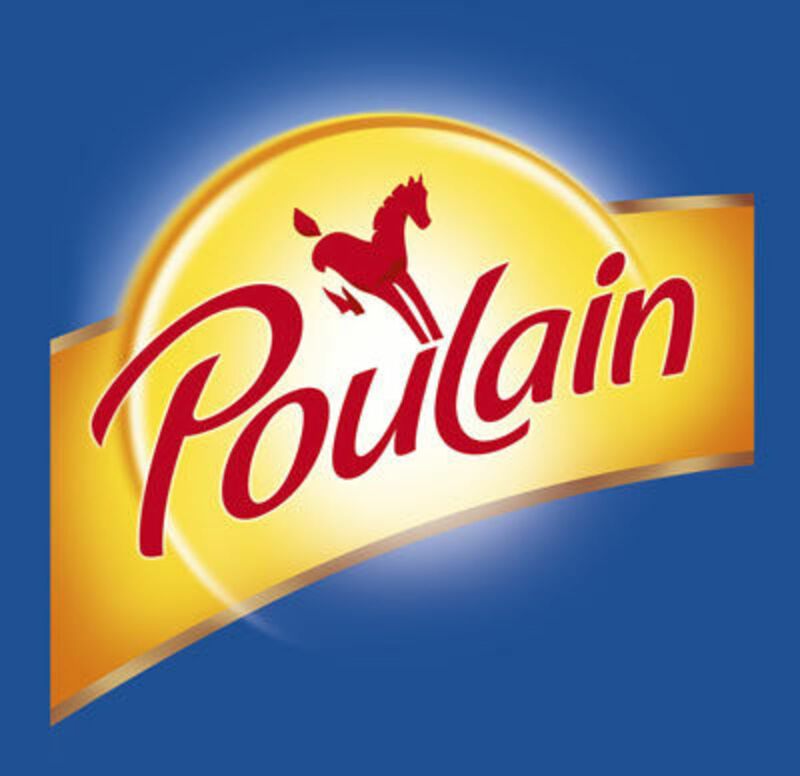 Puccini, who by now is the toast of Paris due to the success of "La Bohème" is known to the Cappiello family. Delighted to meet a fellow countrymen, Puccini takes Leonetto for a drink in the nearby cafe, chatting amicably about various themes. He then asks Leonetto what he wants to do with his life. 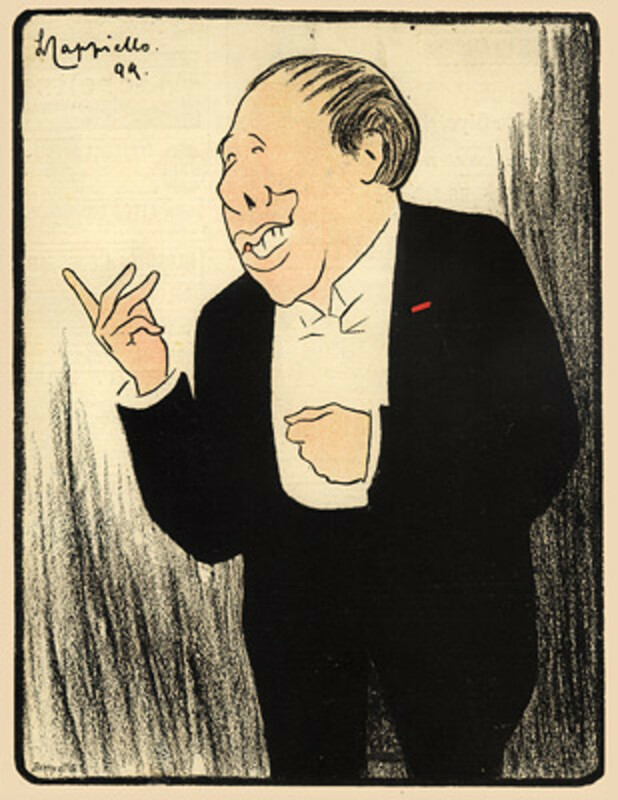 Perhaps embarrassed at not having thought about a profession, Leonetto talks about his passion for caricature. 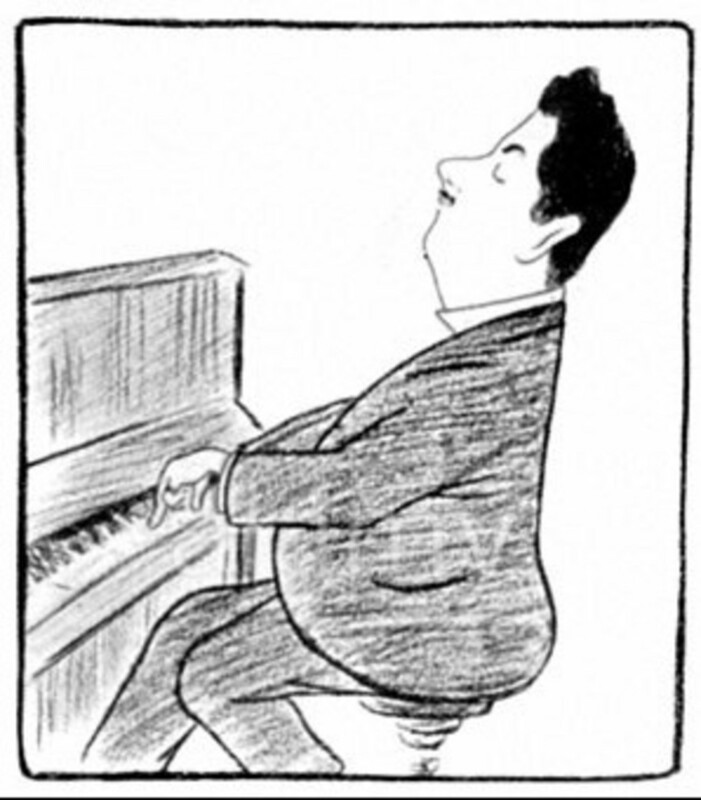 In a moment of inspiration, he asks Puccini whether he would pose for a caricature so that he could capitalise on his recent success and submit it to a magazine. Puccini ( along with another fellow Italian, the actor Novelli) agrees to this enterprise. 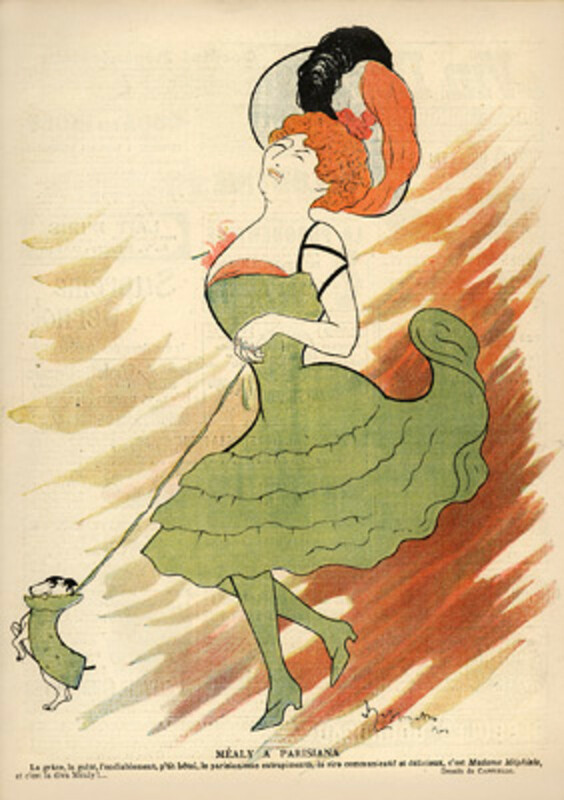 Few days later, Leonetto Cappiello submits the two caricatures to the then hugely popular satirical weekly, Le Rire. He doesn't even speak to anyone at the newspaper office and just drops the drawings off. Much to his amazement, the editor accepts both the drawings for publication. 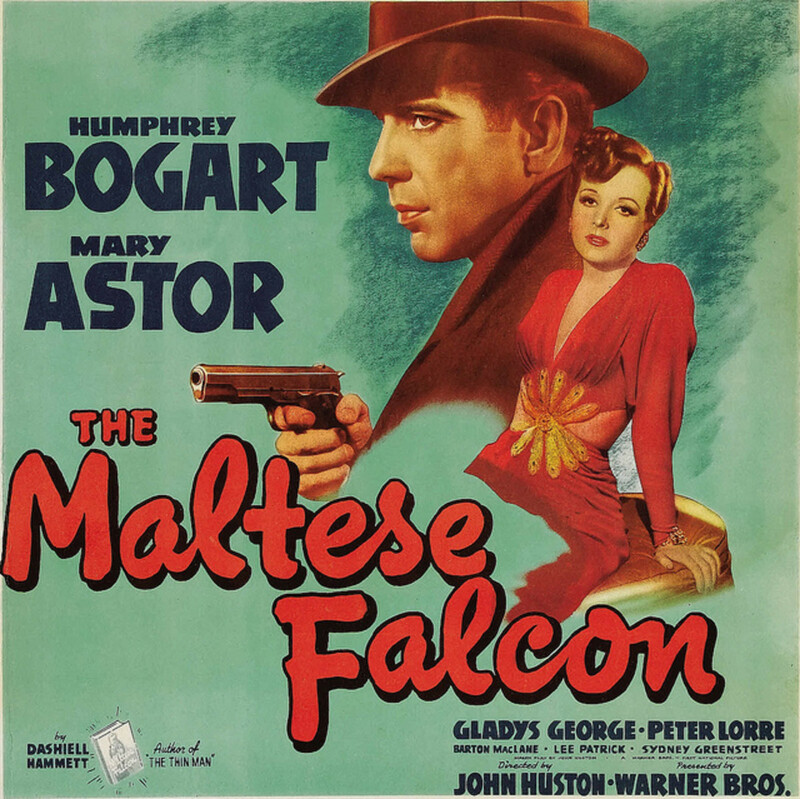 Cappiello is delighted to see them both appear in the issue. 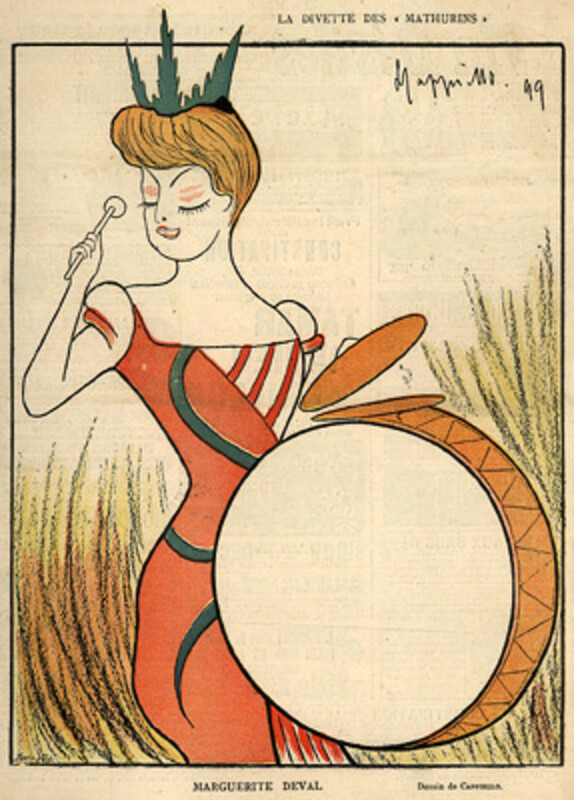 This was July,1898. 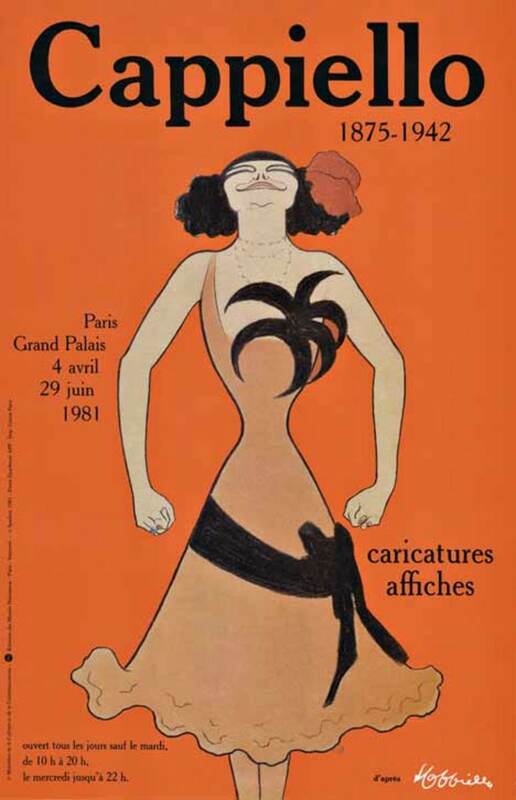 The caricatures were so popular with the readers, Leonetto Cappiello became an overnight sensation and the 'go to' guy for caricatures in the Parisian theatrical society. 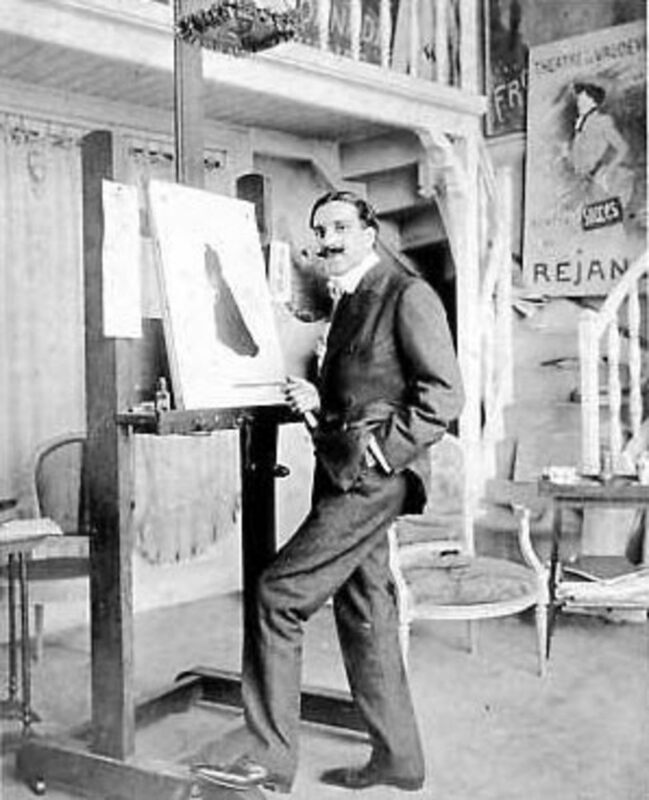 Arsène Alexandre, director of Le Rire, hires Leonetto immediately into his artistic team. 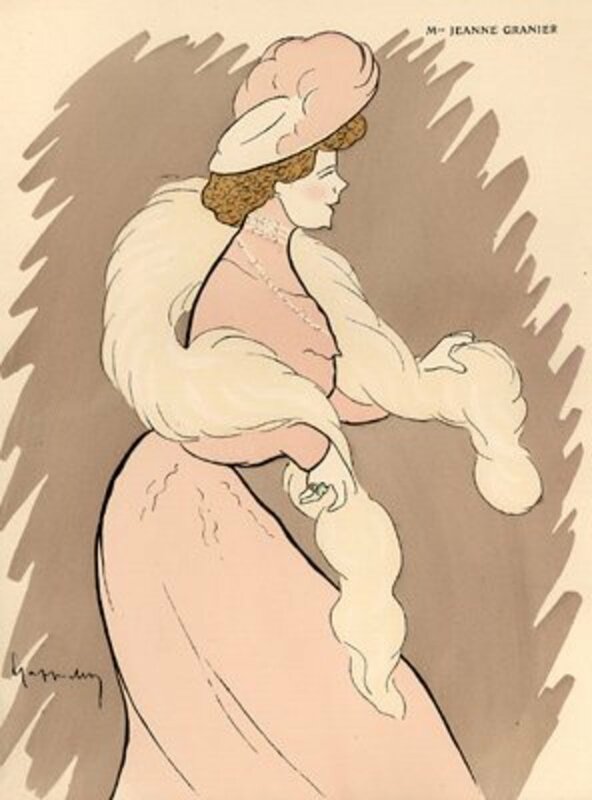 Cappiello starts to draw many of the famous actresses of the time: Sarah Bernhardt, Yvette Guilbert, Jeanne Granier and many more. 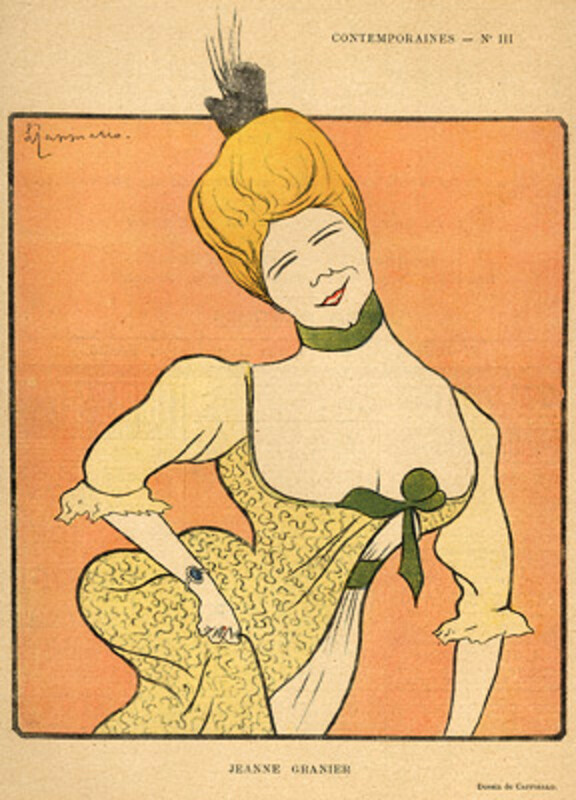 The previous artists had created caricatures more as a fun piece, often exaggerating certain features for amusement. The subjects weren't always fond of such treatment and the readers were also getting tired of this style. 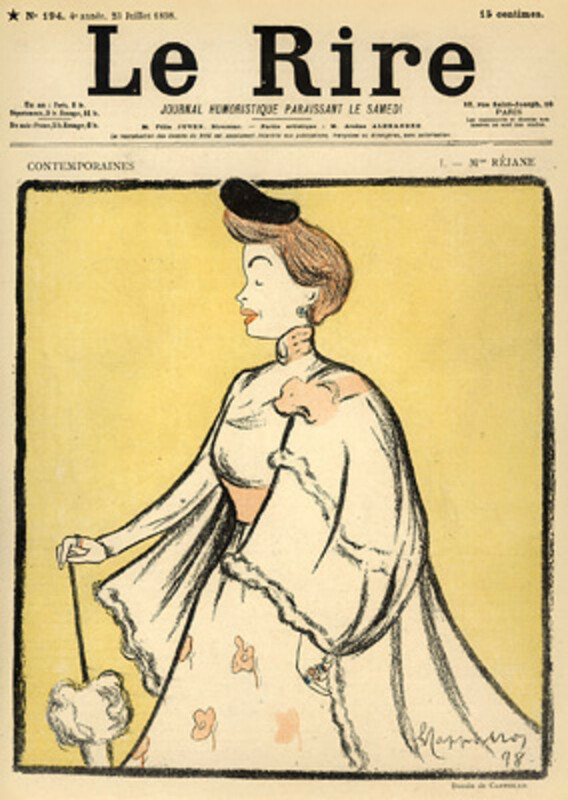 Capitalising on this success, Cappiello published his collection of caricatures of Parisian actresses called "Nos Actrices" in 1899 by La Revue Blanche. 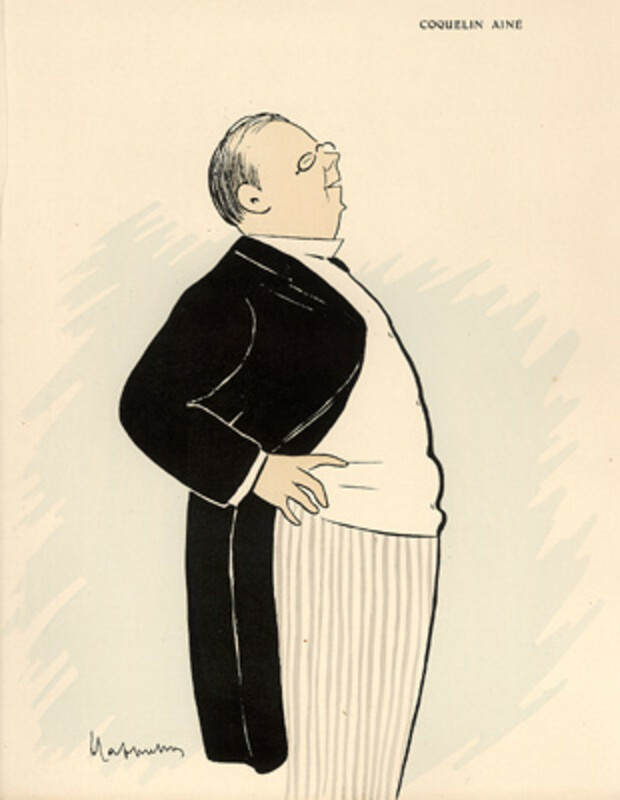 In 1902 he published "Gens Du Monde" a 24-page book of his caricatures, for the magazine L’Assiette au Beurre. 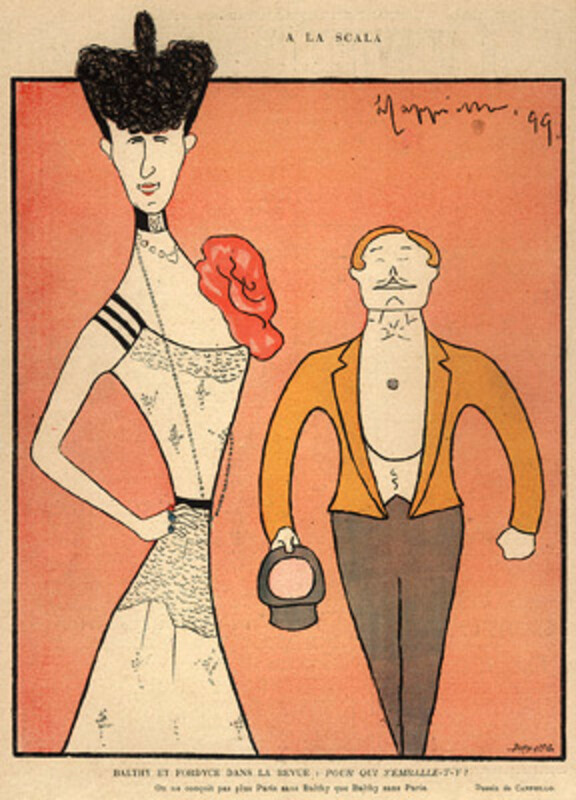 In 1903, another popular collection, "Le Théâtre de Cappiello" was published by the magazine Le Théâtre. 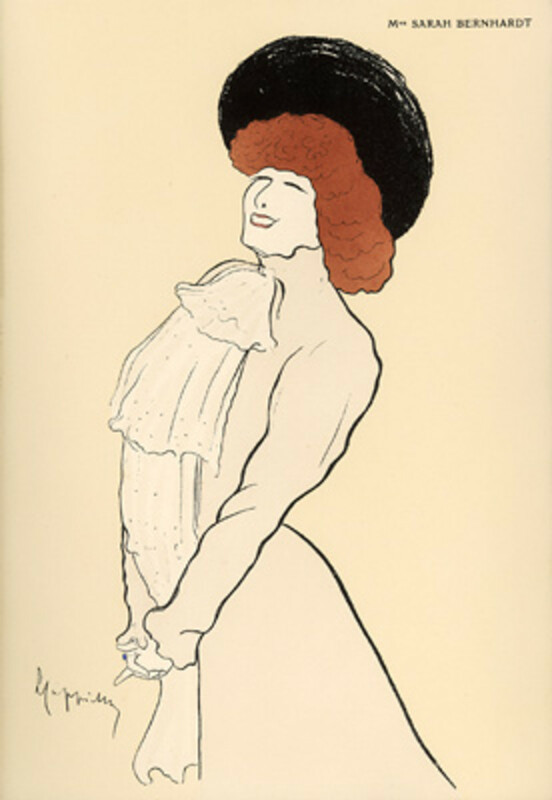 This gathered together 33 of Cappiello's popular drawings of theatrical celebrities. 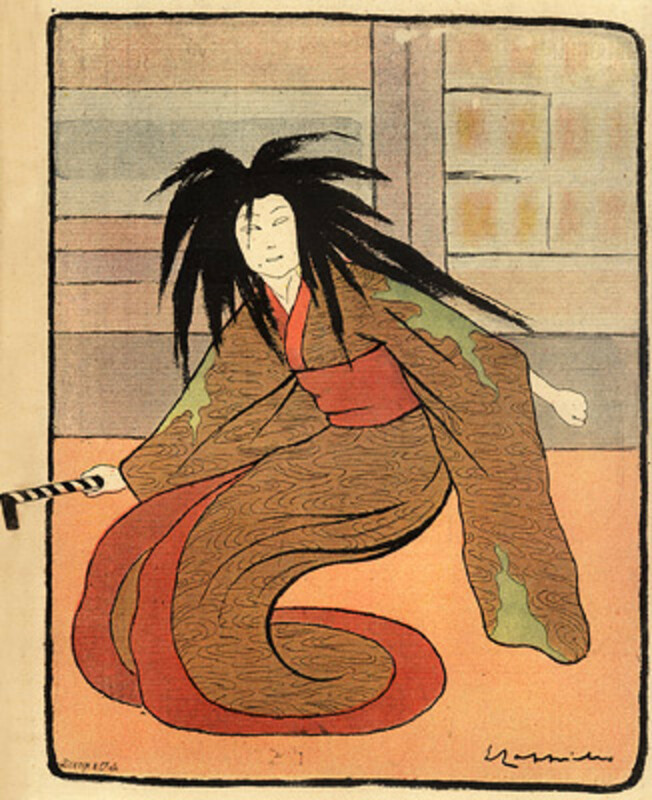 The people who admired the art weren't always able to recall the product. 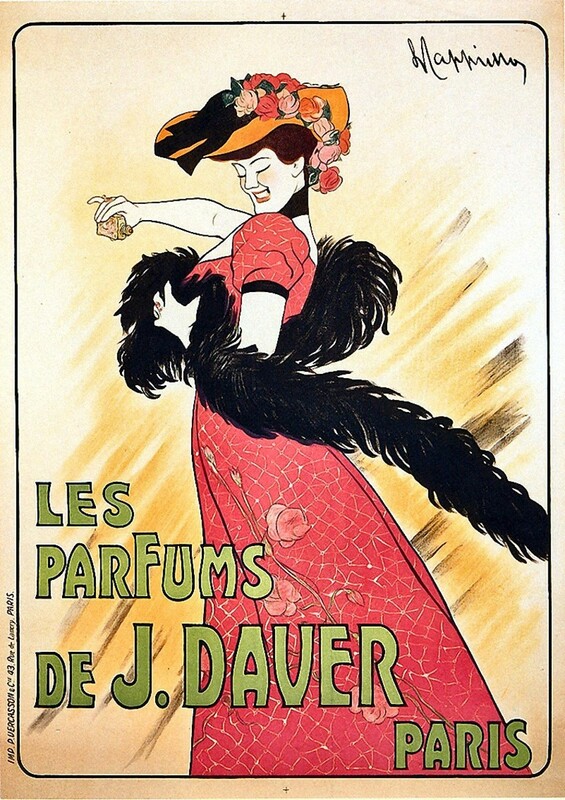 The message was getting lost among the frills....the advent of motor cars meant the passengers zoomed past these posters, not having enough time to admire the artwork from close proximity. 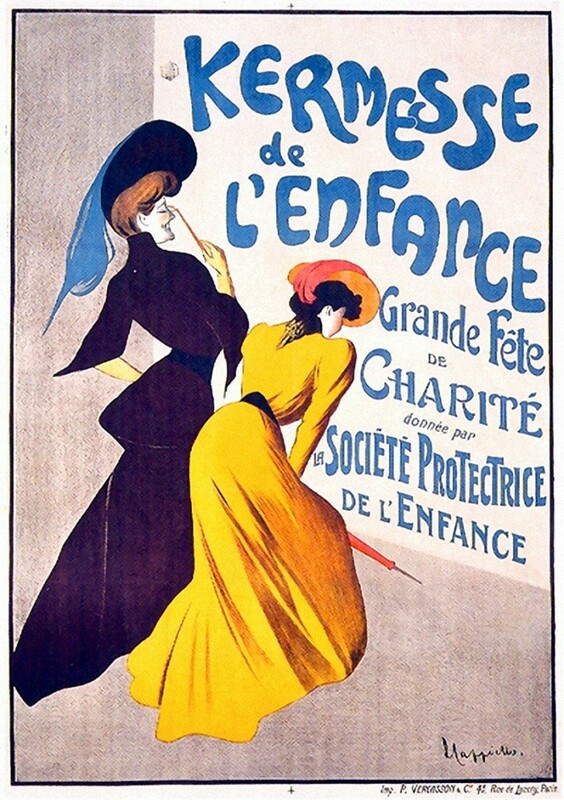 At that time in Paris, poster artists were in very much demand. 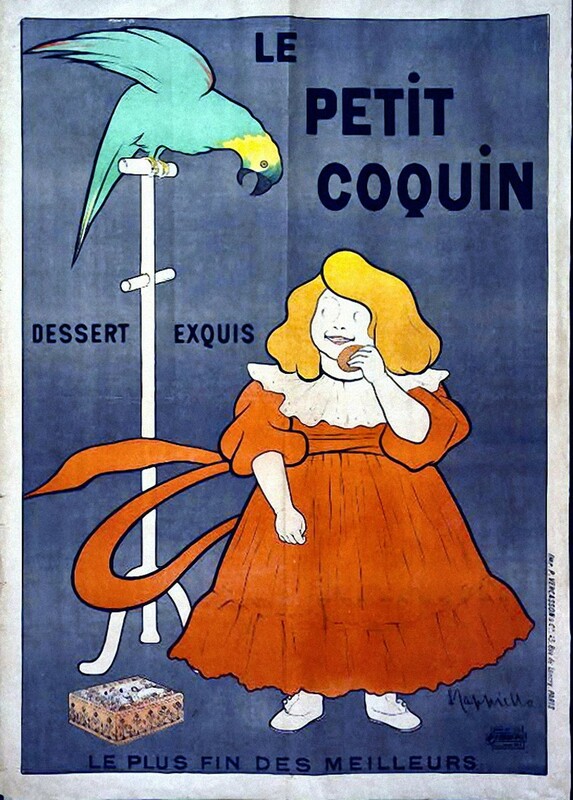 The famous posters artists such as Henri Toulouse-Latrec, Alphonse Mucha, Jules Chéret and Théophile Alexandre Steinlen adorned the lampposts and cafes.The big poster boom started in the 1850s and steadily took over the Parisian scene. 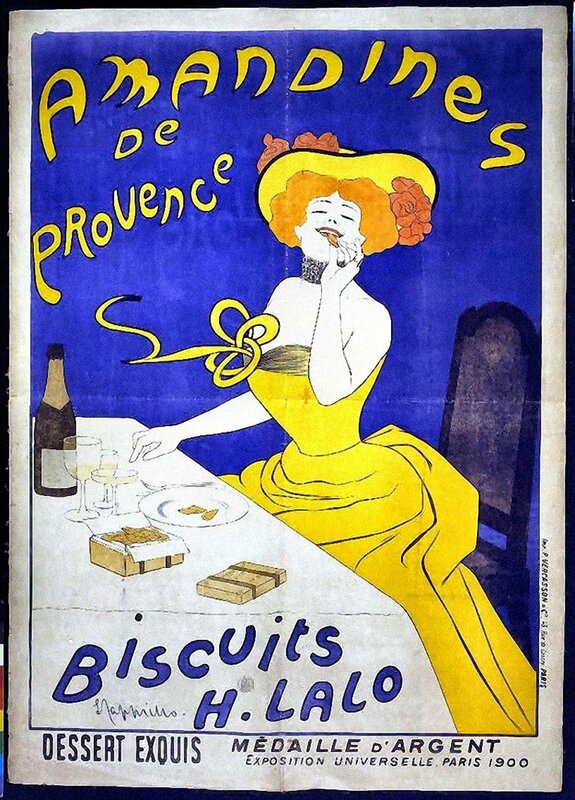 Magazines, newspapers, theatrical releases, night clubs, alcohol, confectionery all needed advertising. 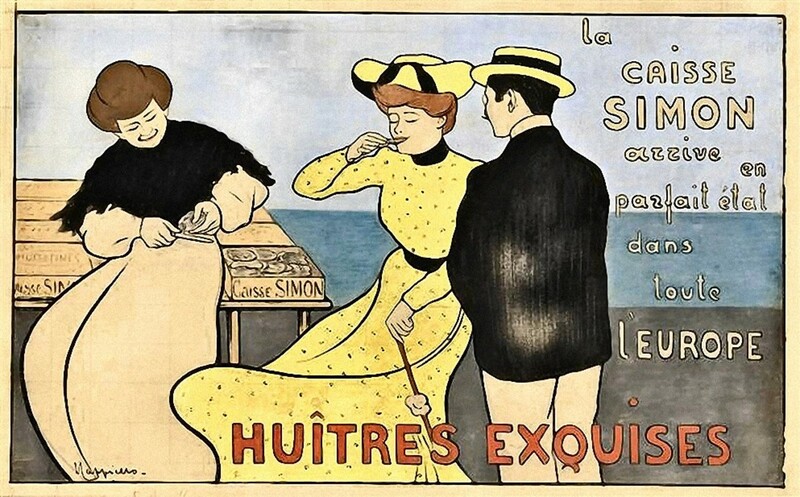 The artists of the time simply translated their prodigious skills to their posters, showing off their gifts in intricate drawings that were to be admired by the passing pedestrian. 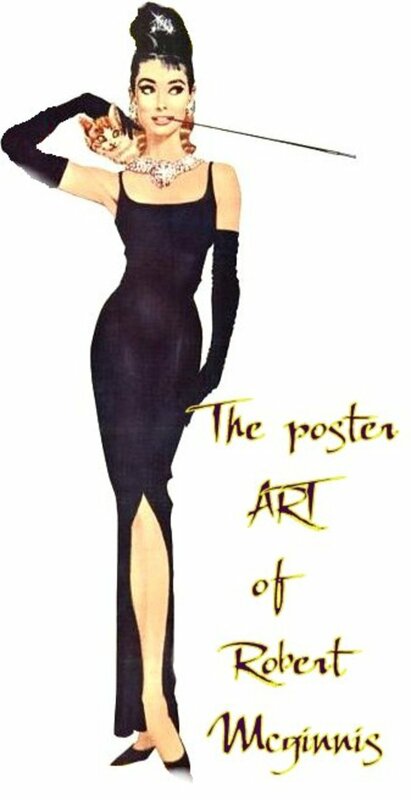 In the days of horse drawn carriages and boulevard strolls, these posters were much admired but were perhaps getting a tad stale. The people who admired the art weren't always able to recall the product. The message was getting lost among the frills. Fast forward the beginning of the 20th century and the advent of motor cars meant the passengers zoomed past these posters, not having enough time to admire the artwork from close proximity. The industry was looking for some new ways to lure the public. 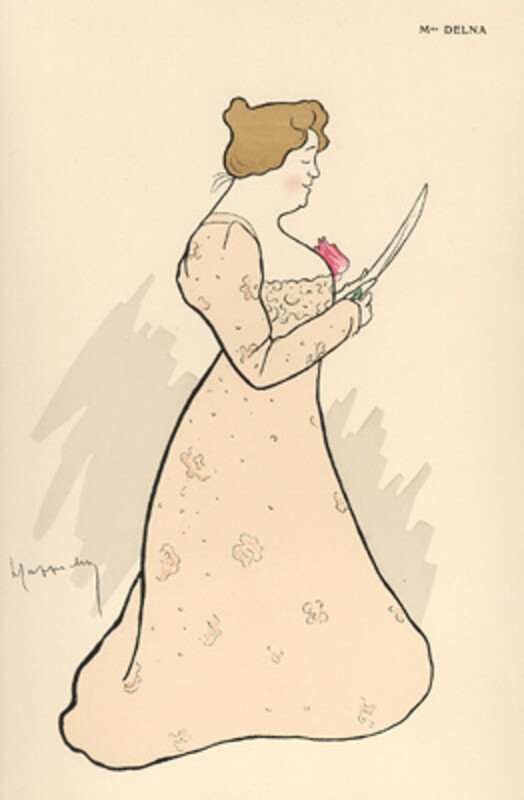 While the demand for artists was undiminished, the printers were keeping an eye out for new talent. 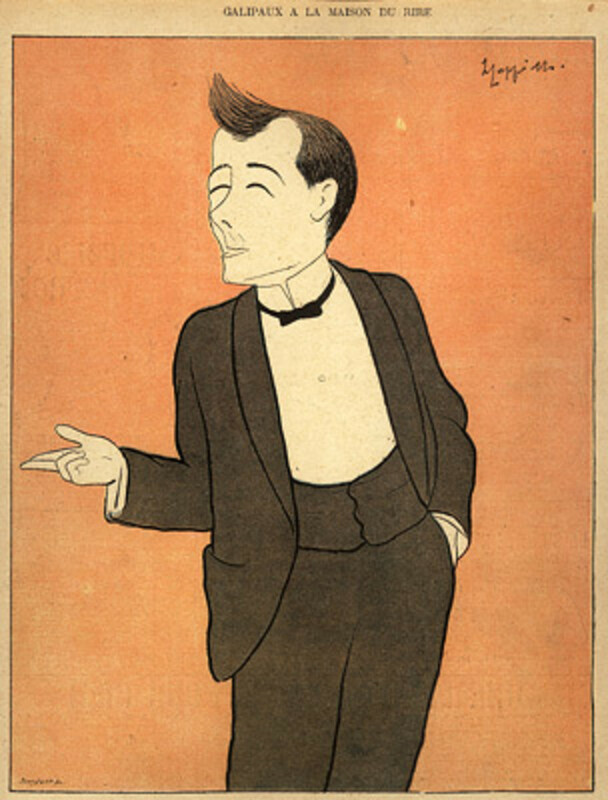 Enter Leonetto Cappiello. 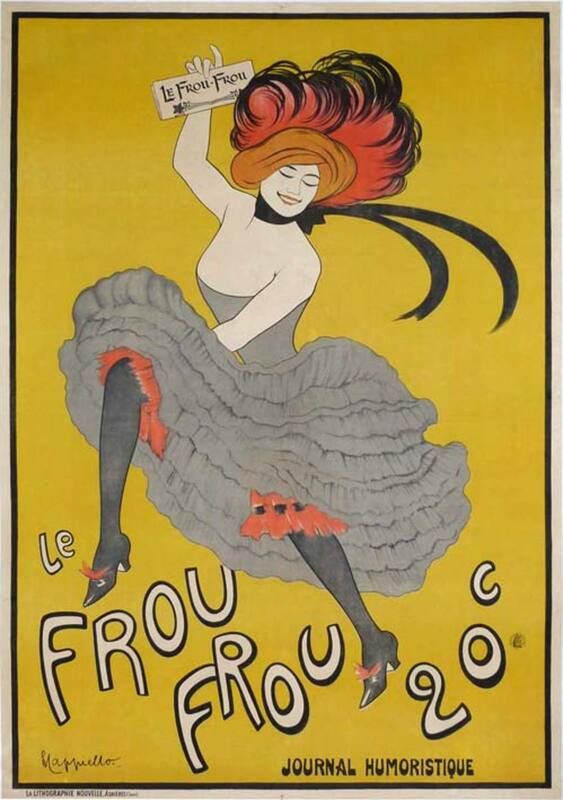 Cappiello had already designed a poster for the French Newspaper Frou- Frou. 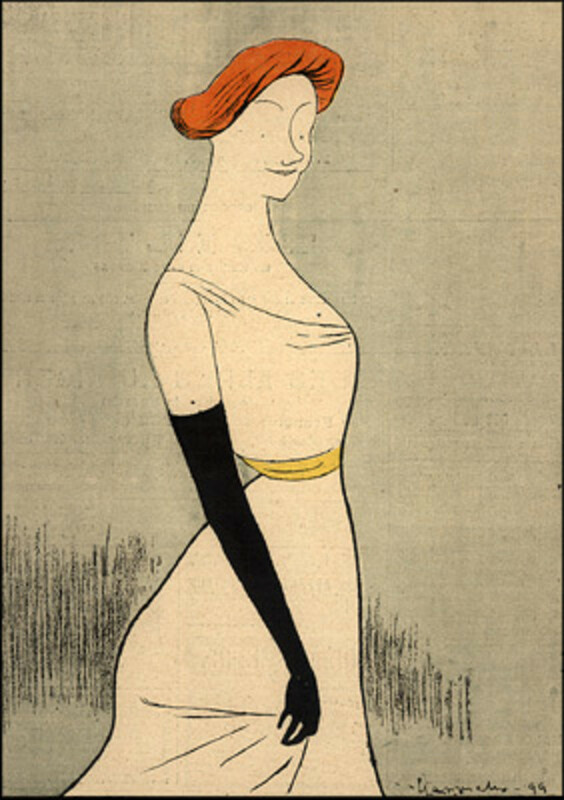 this caught the eye of a printer Pierre Vercasson. 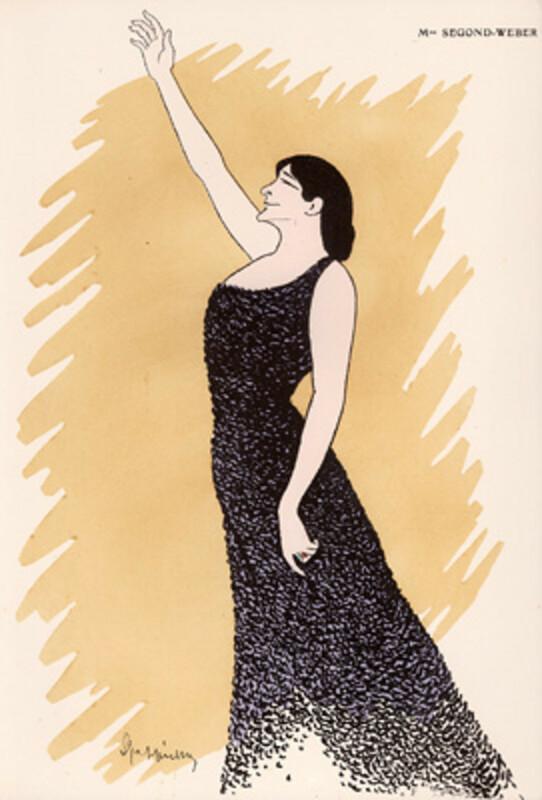 The latter invited Cappiello to work for him. 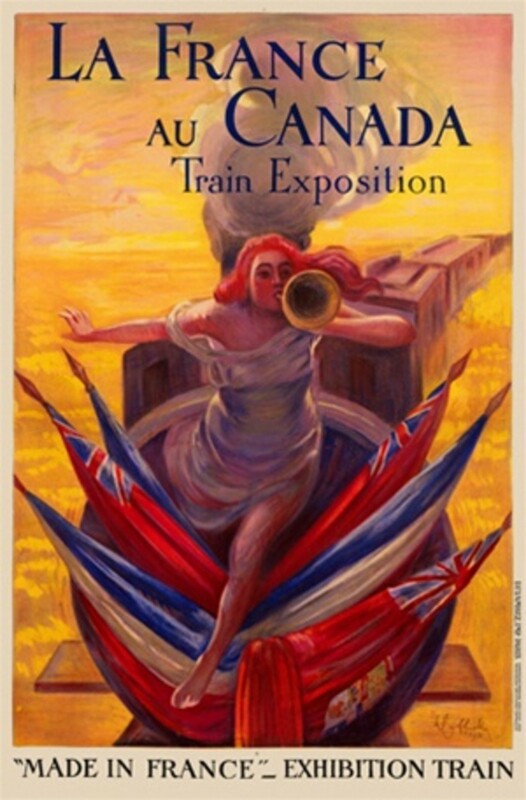 Many clients would approach Vercasson for poster work and he commissioned artists to work for him. 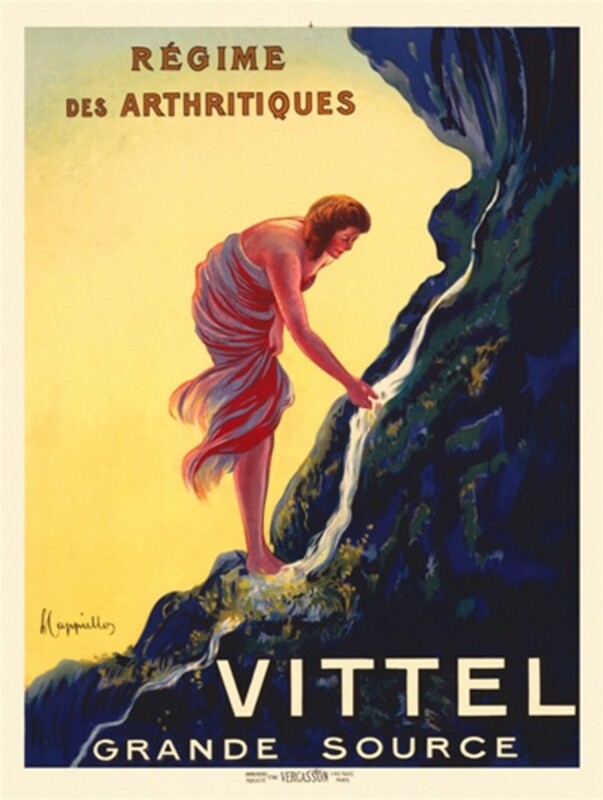 The commissions may pay as high as 500 Francs per poster design. 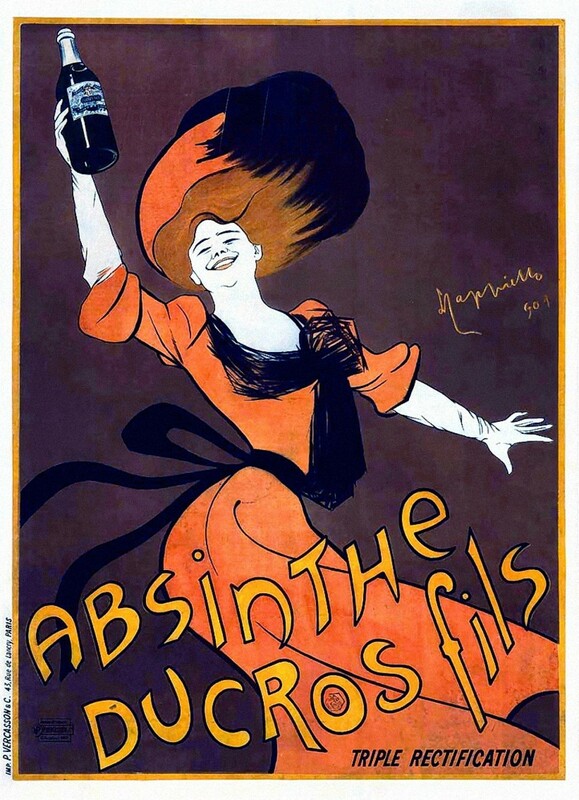 Leonetto Cappiello, who had already garnered much interest and accolades for his caricatures, was lured to design posters. 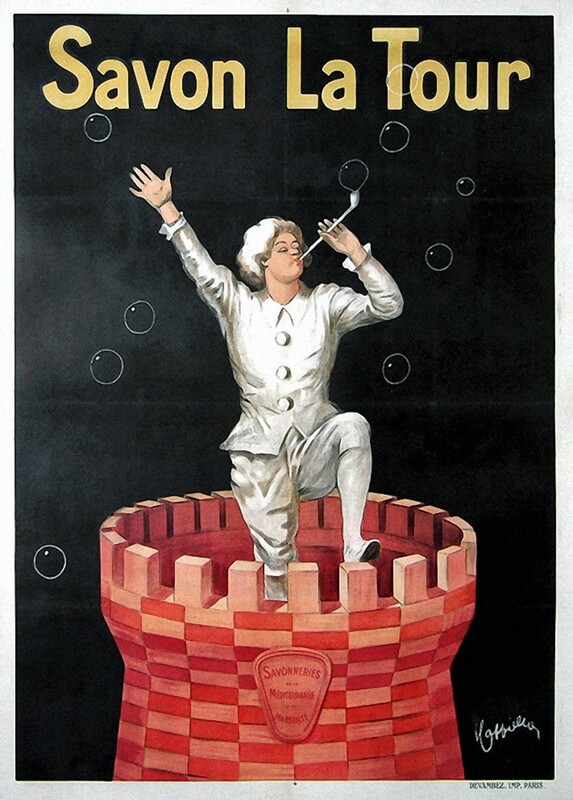 This was the beginning of a new era in poster design and in many ways the beginnings of modern advertising principles. The intensity of color meant that the posters were identifiable from longer distances and were eye catching even from a fast moving vehicle. The separation of a bright foreground image set against a background of a darker shades meant the images sprung out to meet the eye. 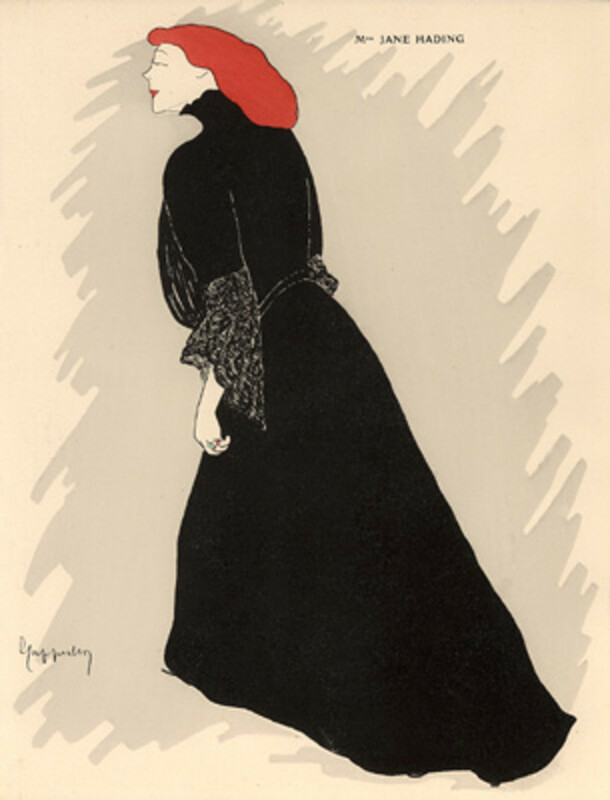 The composition brought the eye to the single memorable image, rather than being too busy with artistic frills. 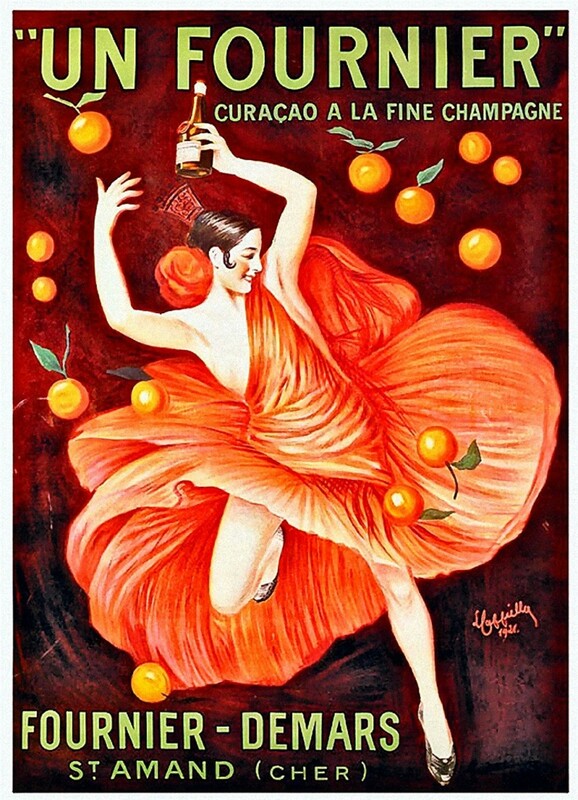 The sense of movement or 'arabesque' showed Cappiello's theatrical origins and captured dynamism. 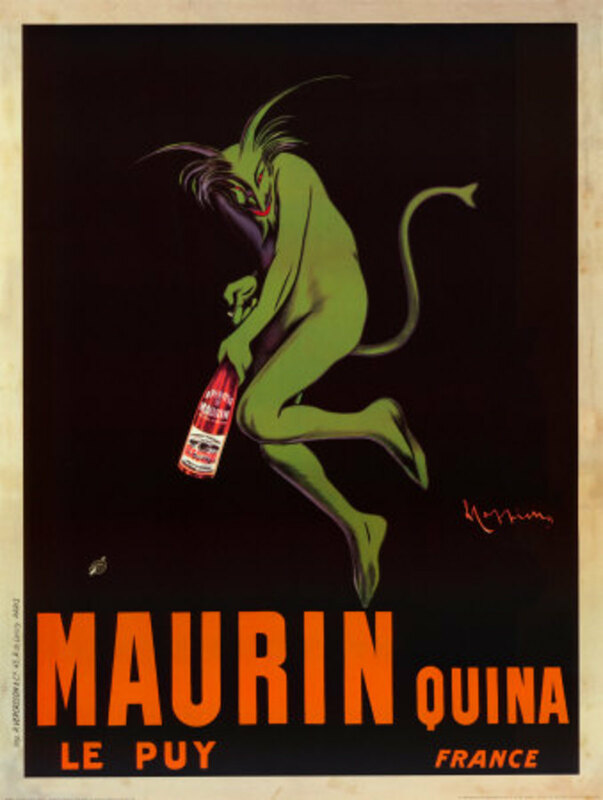 Cappiello further enhanced the iconic status by giving the image an unusual color : A green Devil, a Red Horse, A Blue Tiger - these delirious dream like figures made the posters even more memorable. 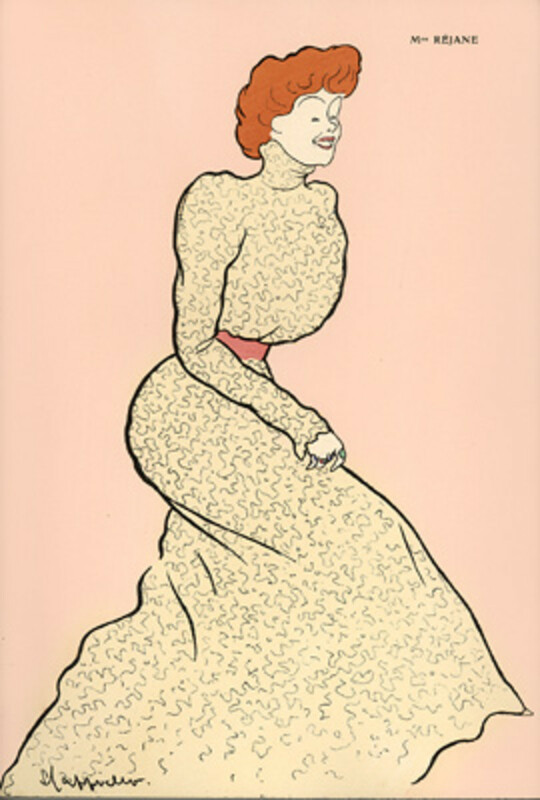 The use of celebrity caricatures perhaps is the first example in advertising of associating a celeb with a product. 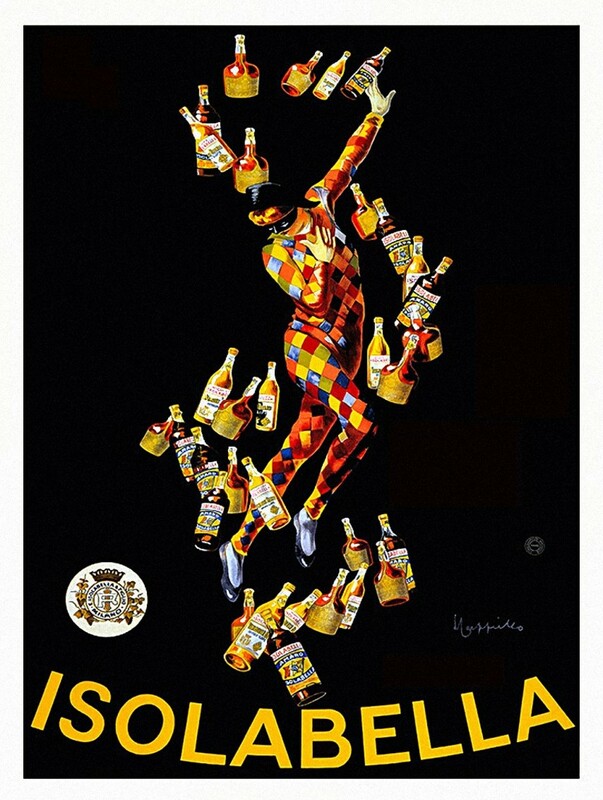 Framed Art Print, 'Cognac Monnet (ca. 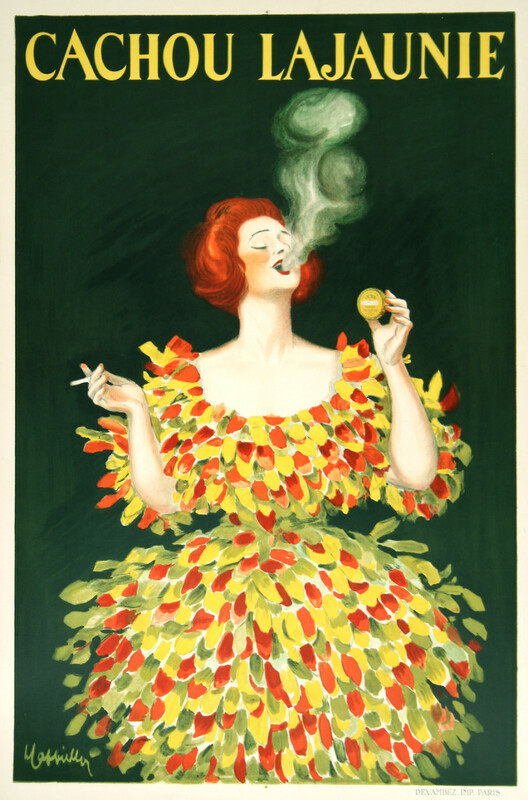 1927)' by Leonetto Cappiello: Outer Size 25 x 37"
Unlike others Cappiello constantly rediscovered himself and changed his style to keep the public attention. There are three distinct phases in his artistic career, already an innovator he was keen to stand out from the crowd. 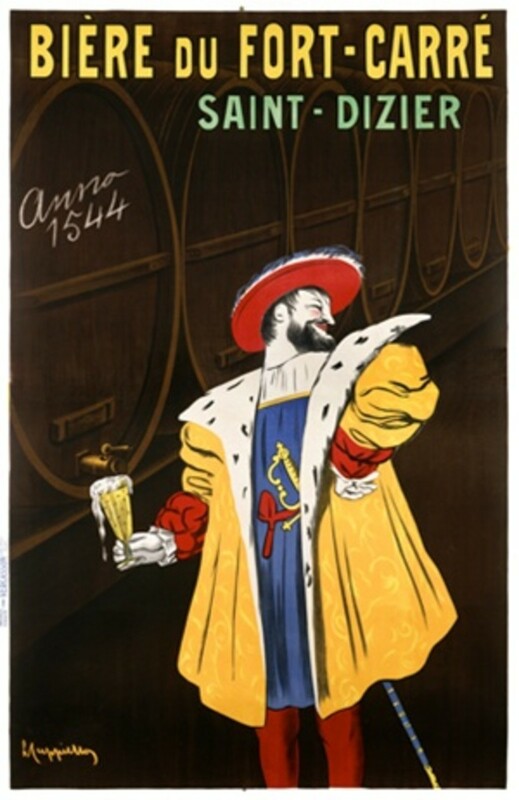 When his initial concepts were soon copied by others ( everyone was trying to imitate a Cappiello style poster! 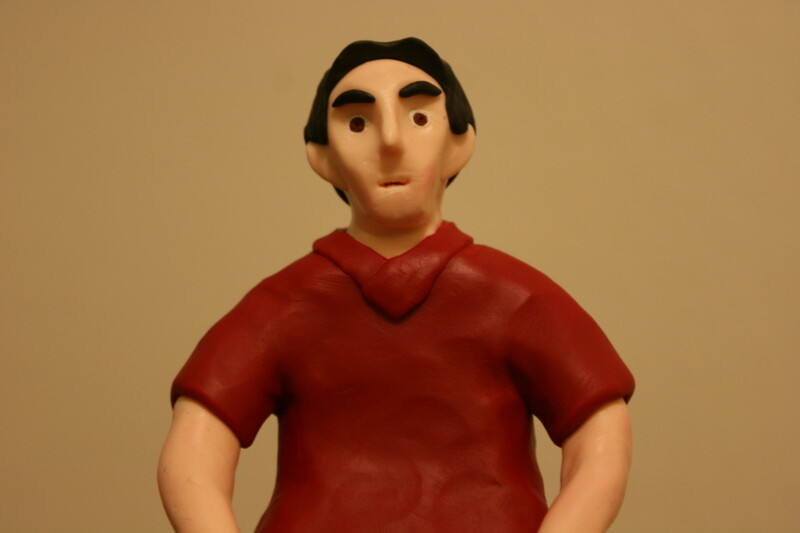 ), he moved from Caricature style to a Fantasy figurescape and then to a more ultramodern and iconic approach. Once seen, never forgotten, Cappiello was a man before his time. 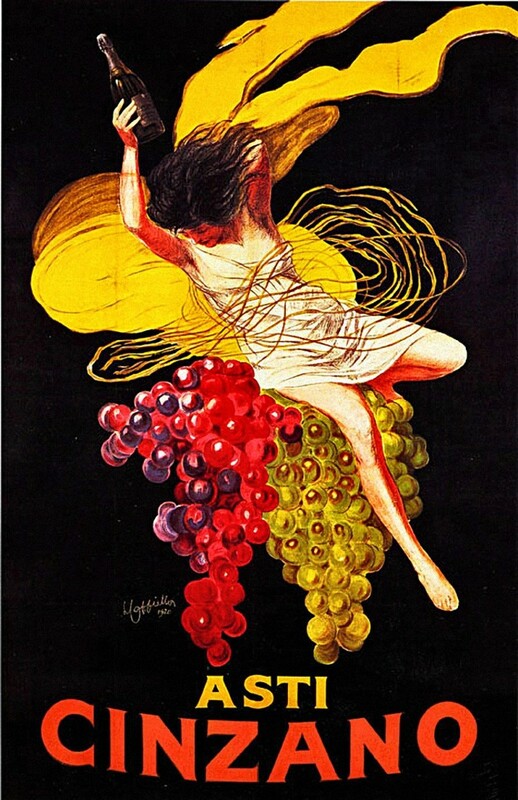 His modern concepts on the use of color, movement and visual surprises still hold ground in today's world of technology. 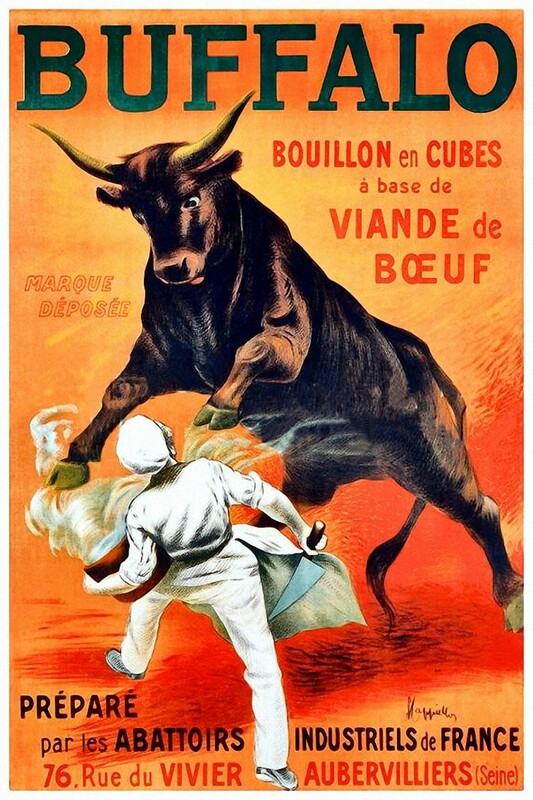 He was a prolific talent and an industrious worker producing over 3000 posters ( difficult to keep track of) Many of which are immensely collectible. 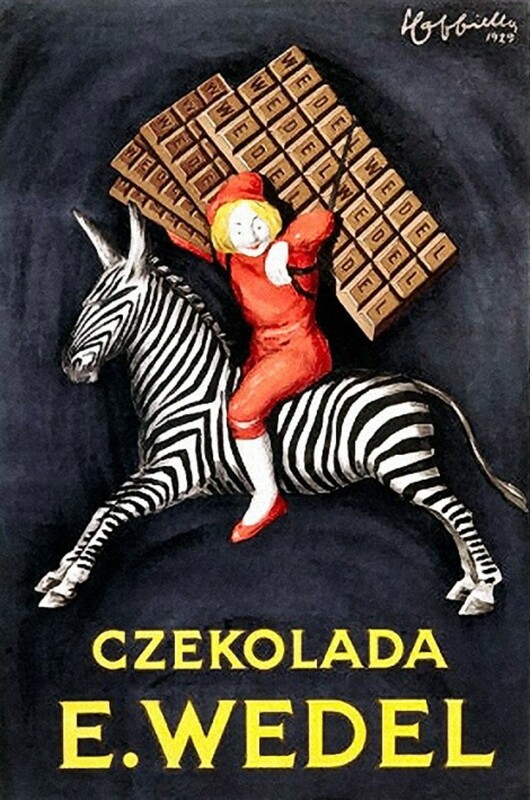 He did create other designs and portraits on odd occasions but he is best known for his work on Poster design, unsurprisingly. 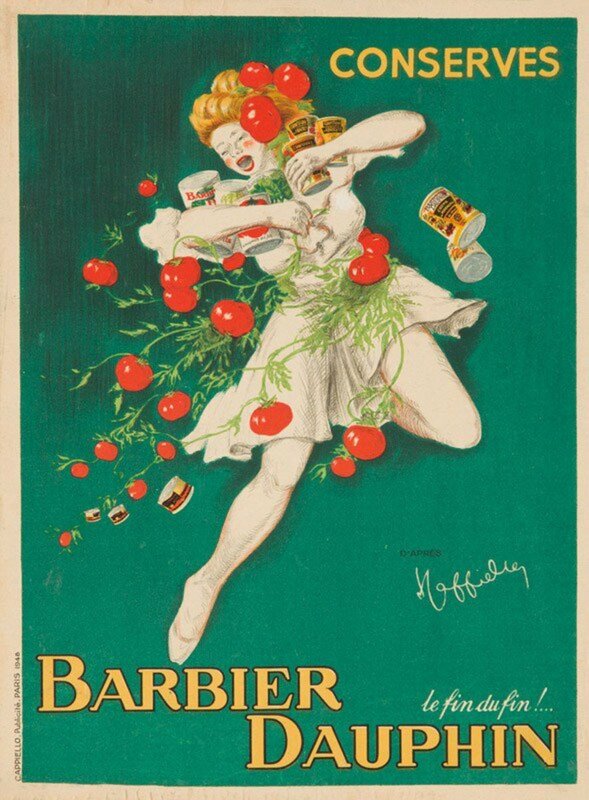 There is no doubt that Cappiello revolutionized the advertising industry. His ideas continue to be the mantra of modern advertising. He moved away from 'showing off' artistry to focusing on the brand, the product and using his talents to convey the message. 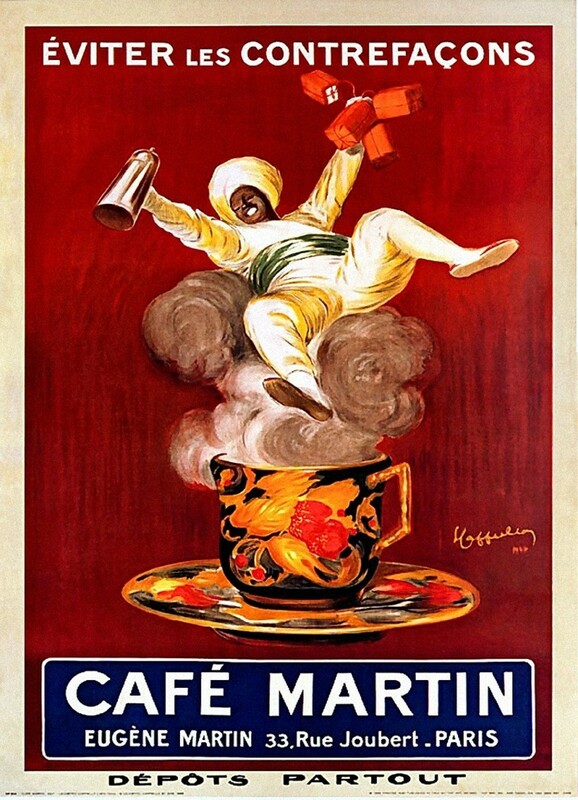 The resultant image is seared into the viewers eyes indelibly - what more could an advertiser want? 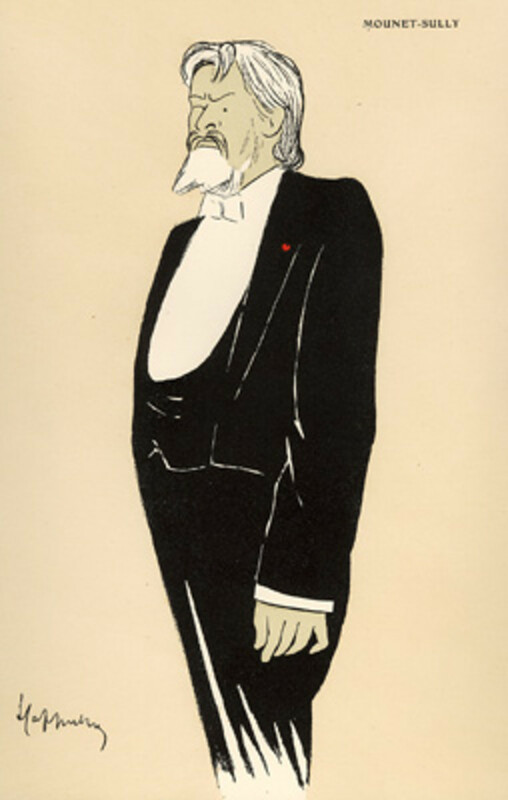 For his prodigious talents and the allure he brought to Paris, he was awarded the Legion of Honour in 1914 and was subsequently made Officer ( 1921) and Eventually the highest rank commander of the Legion of Honour in 1928. 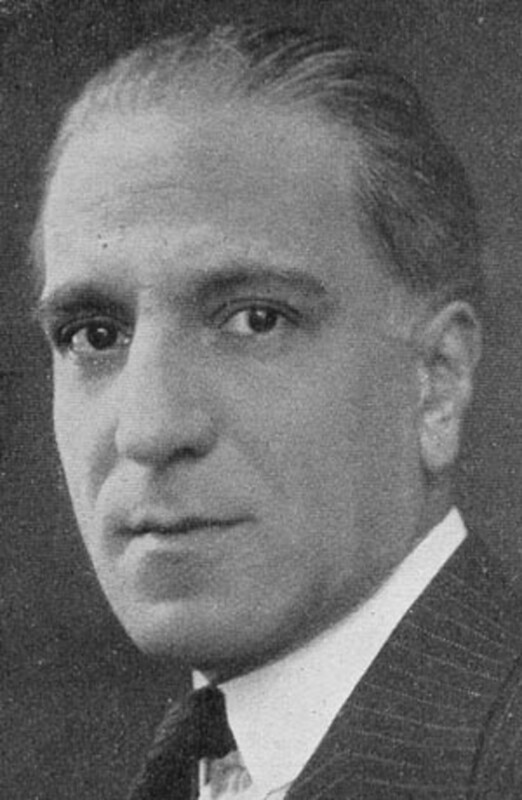 During the first world war he served as an an interpreter in his native Italy. 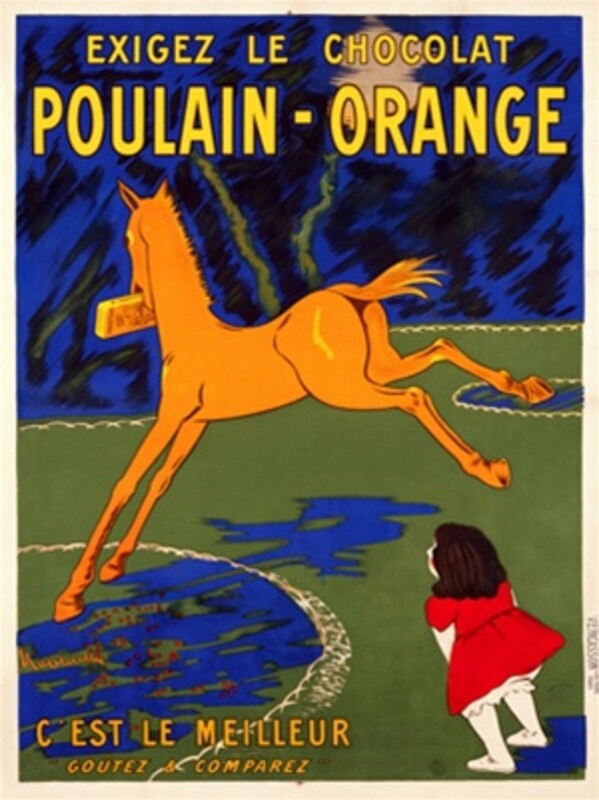 The much loved Cappiello died in 1942 in Cannes, his love for France and Paris undiminished. Thank you so much mcbirdbks. You area true Gentleman for giving me such a generous accolade. I'm honoured to leave such an impression. Much appreciated! The language needs a new word. One that describes one genius showcasing another. You elevate the word Hub. You paint with such broad strokes. When finished reading one of your hubs a reader is left with an impresssion. This is an amazing article. I love how you start by writing, 'He arrived in Paris, wide eyed and wonderstruck.' I could visualize him going about sketching and having fun. 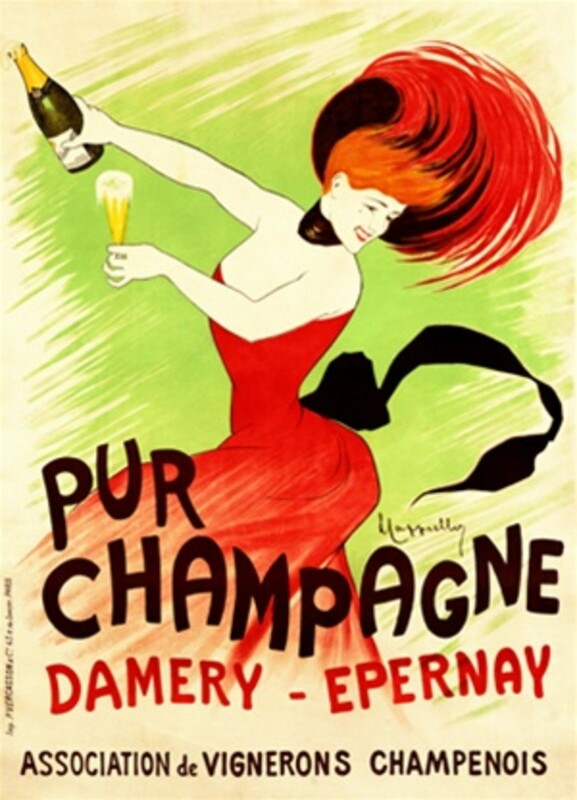 Thank you for the history of early Paris. It must have been the 'in place to be. Great presentation as always. 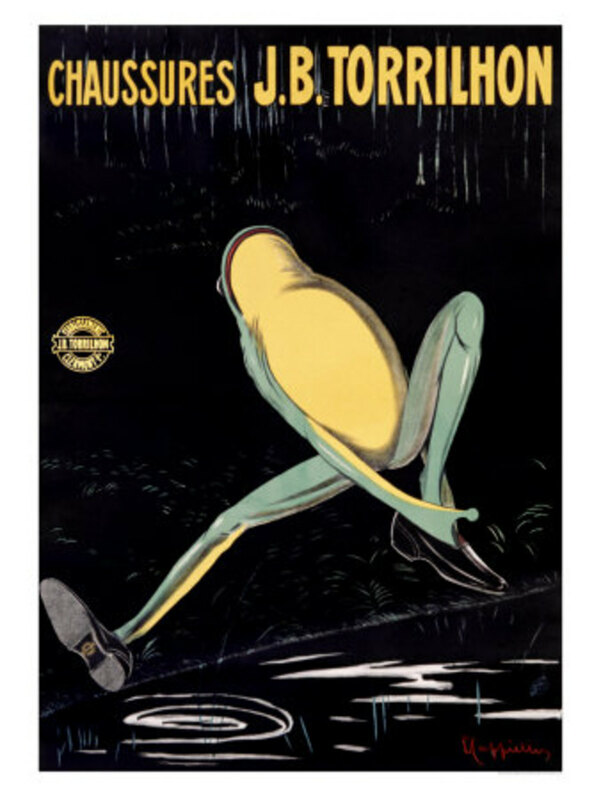 Thank you..
Docmo -You have given a remarkable artist, Leonetto Cappiello, the celebrity status he has earned with this fascinating retelling of his life and accomplishments. I know it may be trite to repeat, but he was a man and an artist way, way ahead of his time. Thanks for this treat. Dana: thank you for your visit and wonderful comments. I'm really pleased you like this hub.. I did take a few days building it up and doing the groundwork. I'm glad it was worth the effort. I like to present information the way I myself would like to receive it.. I'm glad it connects. Ruchira- glad to introduce this artist to you and many. As soon as I saw his work I knew i wanted to share his talents. I'm glad I did. thanks for sharing this too. coffeegginmyrice: thank you so much. its good to see so many interested in the world of advertising and graphic design. appreciate your visit. innerspin- thank you, I'd love to know what he thinks and whether he finds this info useful. 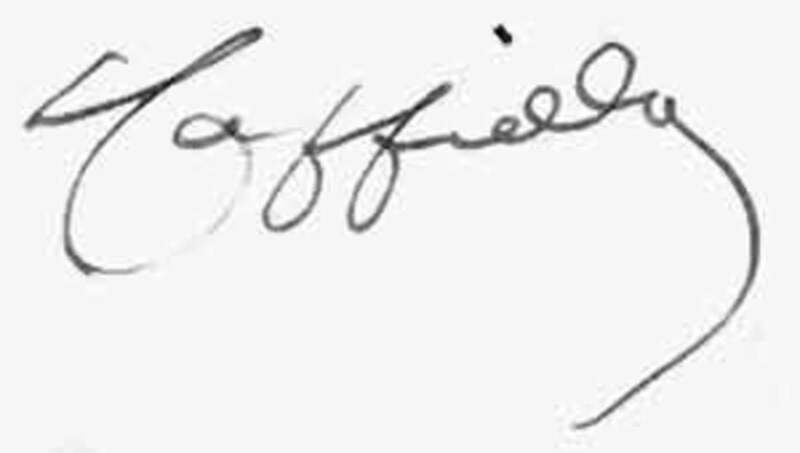 I came up with the list Cappiello's innovative themes by reading his own letters and noticing the new ideas he introduced. There's not much on the web categorising those themes. thank you so much! Maria- thank you. we both know we are perfectionists aiming to get the detail right. To me a reader who invests their time to hop over to my hub deserves nothing but the best. I believe time is the most precious commodity and I want to try and give them value for their 'money'. I'm so pleased at your appreciation. And yes I'm proud to say the Wikipedia article on this guy is woefully inadequate and this hub now hopefully makes amends to his genius. What an amazing article. It is obvious you put a lot of time and care into this. 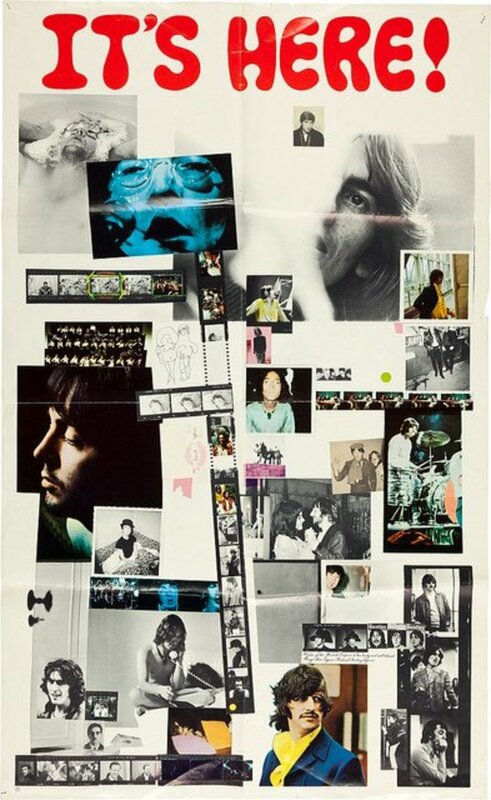 It is a wonderful look into the world of advertising and into the life of a brilliant artist. 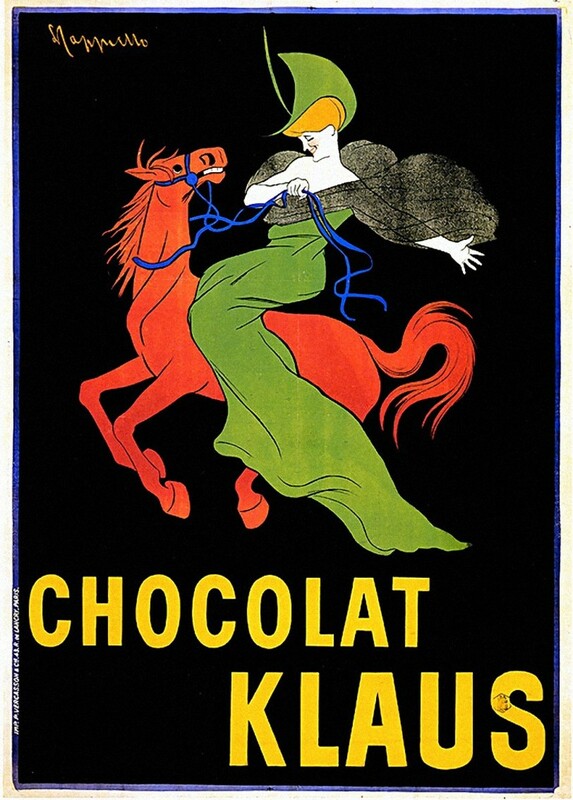 I adore poster art and I am fascinated by the world of advertising, so this was a delight for me to read. 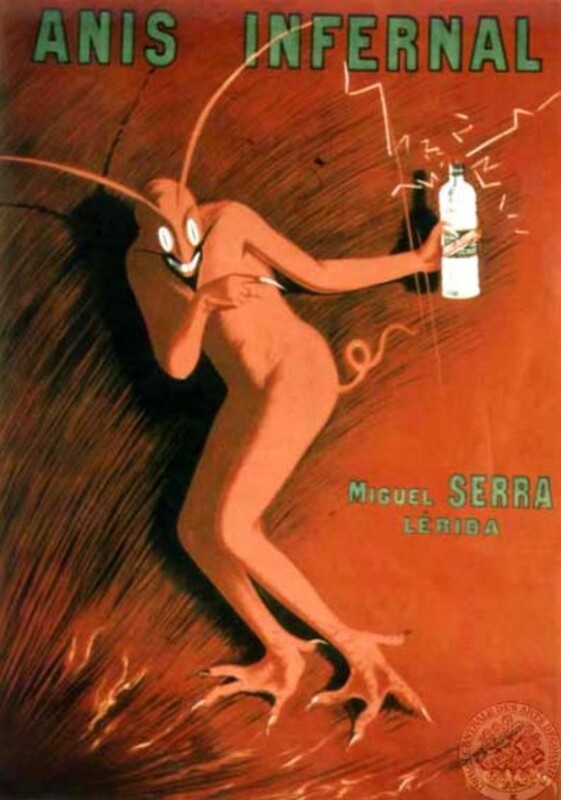 The introduction is fabulous and I really like the way you simulateneously describe the life and work of Cappiello and the history of art and advertising. About that fantastic video! - The images and music are just perfect. I am beyond impressed with the way you transition from one image to the next. You have an amazing talent for conveying information. If students had collections of articles like these instead of textbooks, they would learn volumes more. Great effort and beautiful hub, Doc. I had heard of this artist but saw his work for the first time, thanks to your hub. I love and have an admiration of the advertising world. 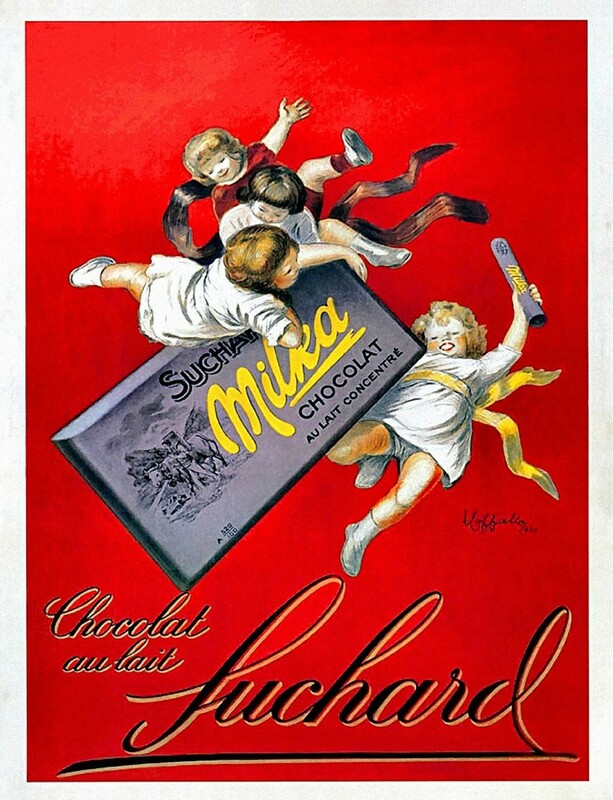 This is a great hub sharing the very talented artists and the 'story' behind the Father of Modern Advertising. 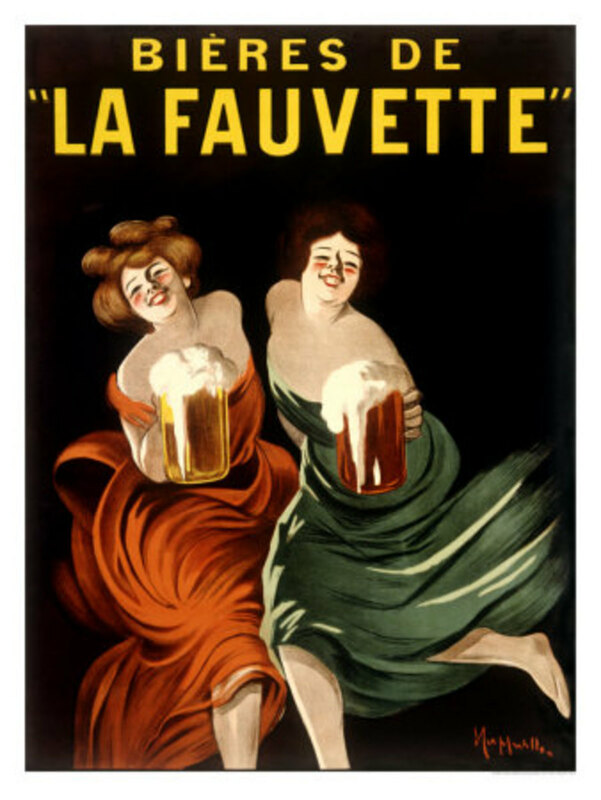 I've known little about Cappiello when I was majoring in Advertising Arts for we have covered a wide list of great artists and painters too. This absolutely useful and interesting hub, Docmo and you've done an awesome job putting this together. Pinning to. Cheers! My son's just started work in graphic design, having completed his degree. 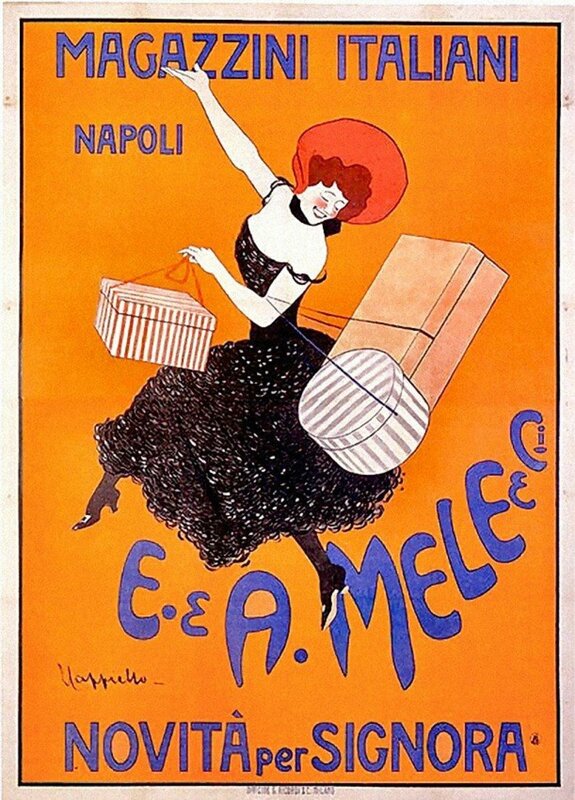 No doubt Cappiello cropped up in his studies, I'll show him this hub when we next meet up, as he's now designing posters and adverts. 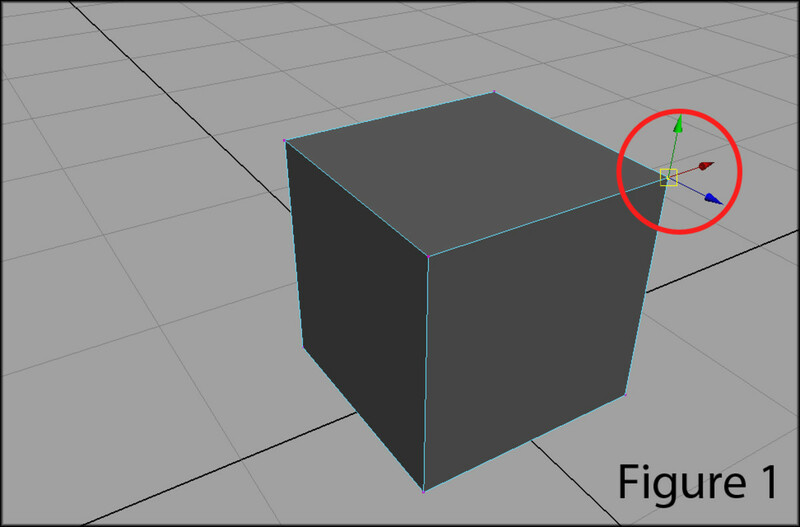 Interesting to see the progression in the work, and to understand the reasons behind that. Thanks for the information. 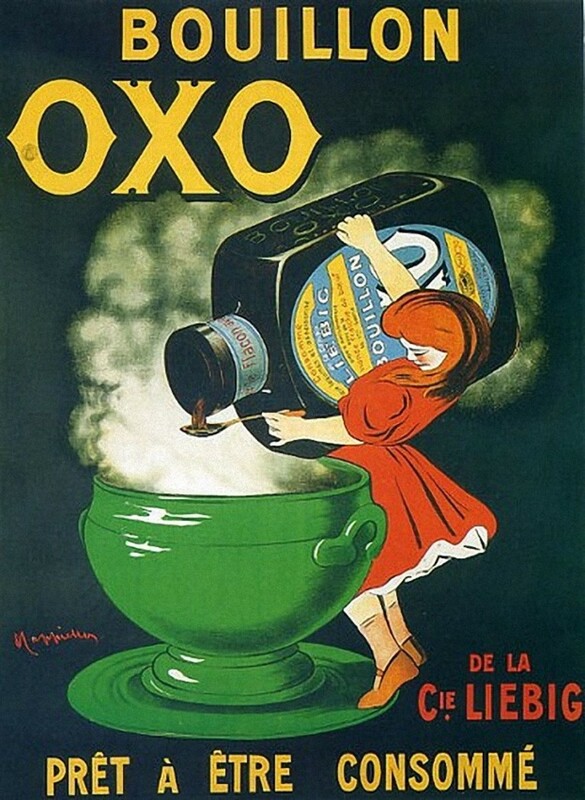 Ooh, la la....thank you, Docmo, for this fascinating picture of a remarkable genius that paved the way as an innovating pioneer in advertising. One of the most enjoyable aspects of Vogue, for me, is the beautiful advertising...glimpses of a story within a story that makes me want to be part of it all or, at the least, makes me curious. 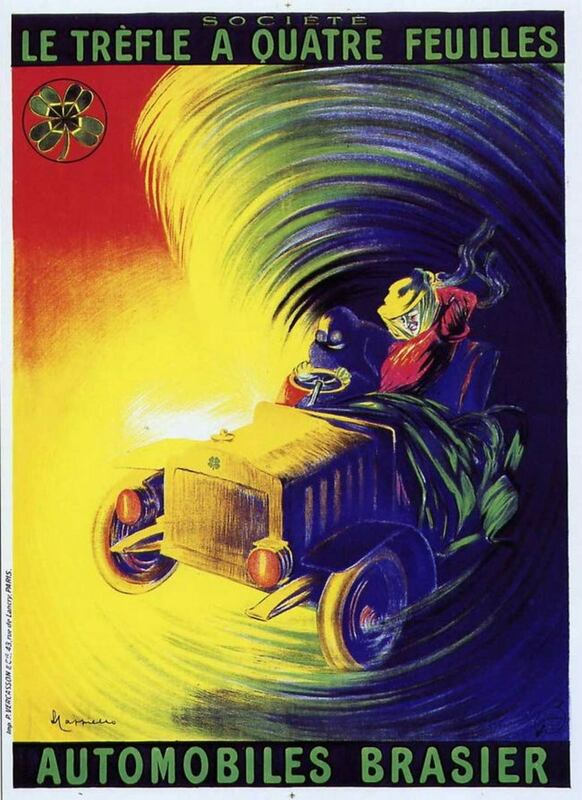 As I was watching your video on Cappiello, I thought about J. Peterman's catalog, often with a cover that reminds me of some of Cappiello's colorful artwork. 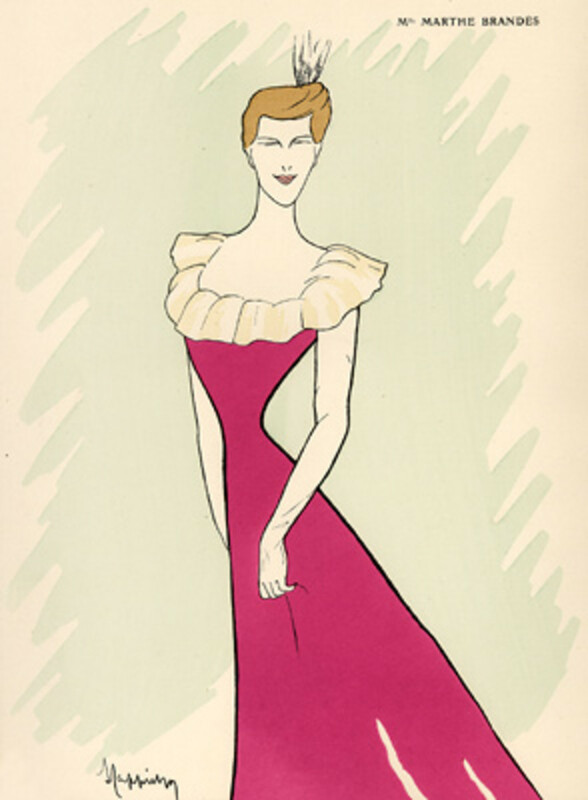 In particular, it brought to mind the Peterman Owner's Manuals that illustrate Mardi Gras, with a fantasy of color, masks, mystery and a hint of debauchery. I can't bear to throw them out! As always, your well researched, interesting, informative and exciting topics are a sight for sore eyes. Thank you, Docmo! I marvel sincerely at the time and detail that you put into making each of your hubs truly a masterpiece. 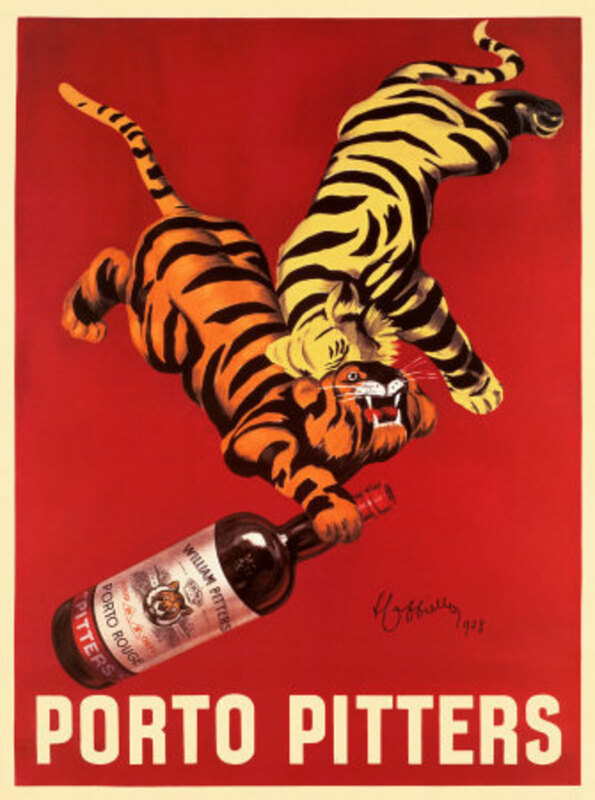 You have put Wikipedia to shame in this energetic, robust and riotous compilation of advertisement art by Cappiello. thank you acaetnna.. appreciate it. 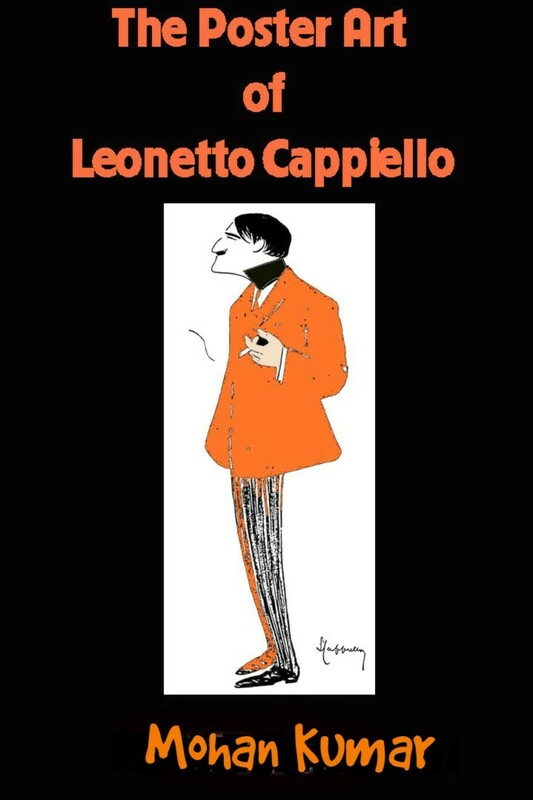 Very interesting, relevant and inspiring biography of Leonetto Cappiello. I must add - he was a typical Aries. Completely and totally brilliant- so well done. Loved it - thank you! Janine- thank you so much for commenting and sharing. 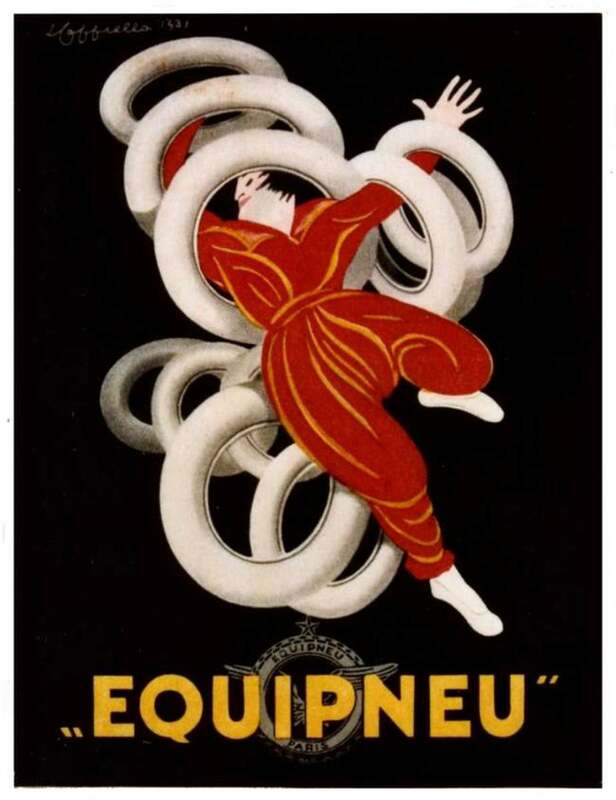 I was equally fascinated to know how the poster design and the focus of advertising changed through Cappiello's contribution. He was a 'slightly' unsung hero so I thought I would celebrate his input. Dianna, I know you will appreciate the key changes he brought into advertising imagery .. his own creativity combined with an astute understanding of the publics attention span! thank you for your support. Thank you Daisy.. this hub has bene in gestation for a couple of weeks. I stumbled upon his work while researching something else and was quite taken by his achievements and art. The wikipedia entry was woefully inadequate so I thought it was time to pay a true tribute to the man. appreciate your visit. Docmo, this was amazing. 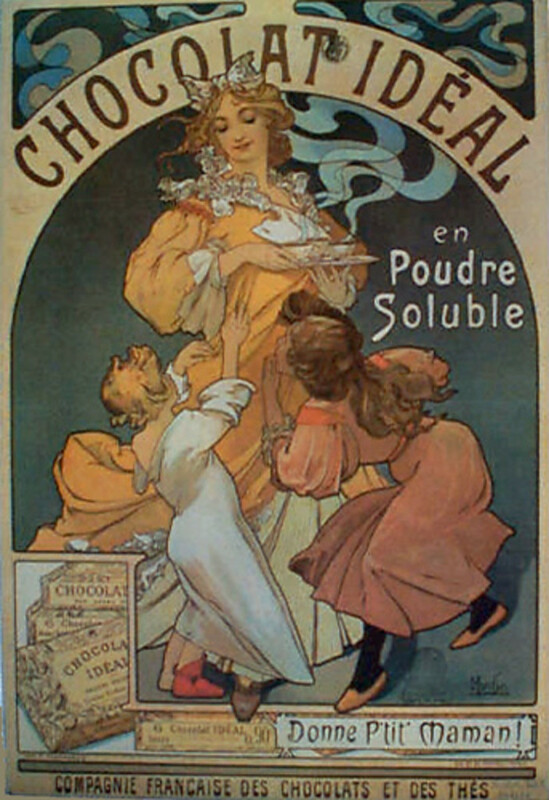 My sister-in-law has always been fascinated by these early modern advertising (even having some of the reproduction prints hanging in her place) and never actually knew how it came about. 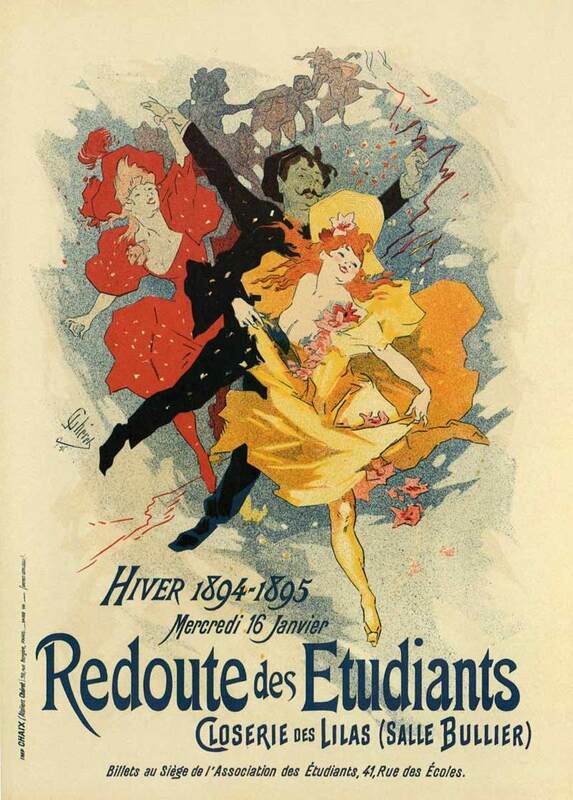 So I thank you for a bit of background information and for your beautiful article on the origins of modern advertising. Have of course voted, shared and tweeted as always!! As a marketing manager, I appreciate the beauty of the art coupled with the message. 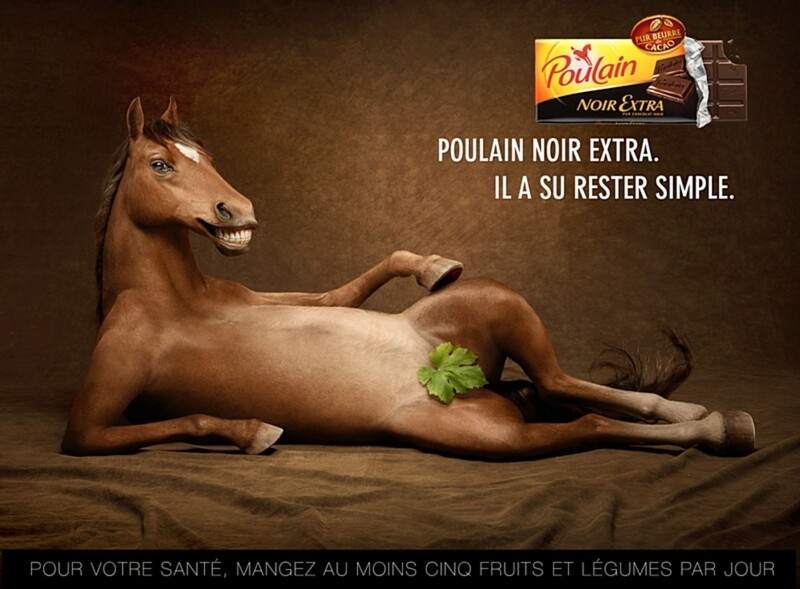 The ability to gain attention through creative ads and promoting recall in the mind of the viewer is valuable. 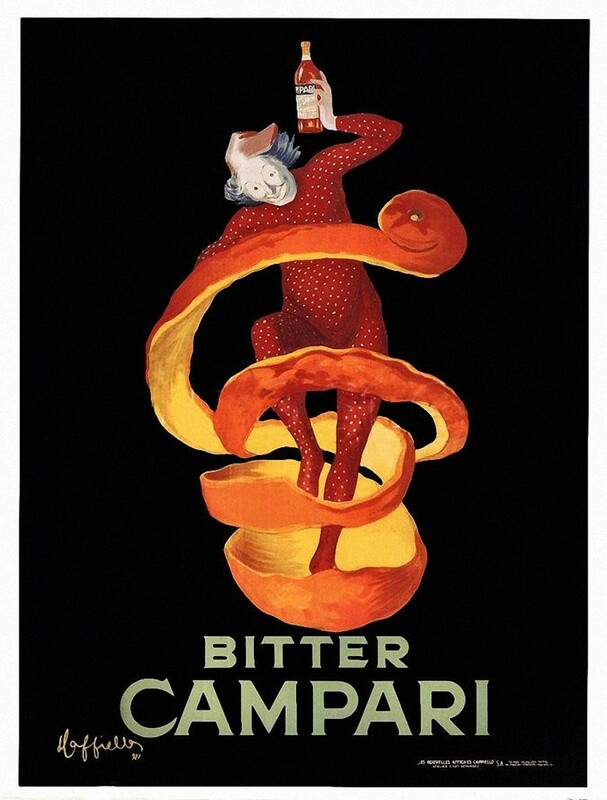 Cappiello does this extremely well. 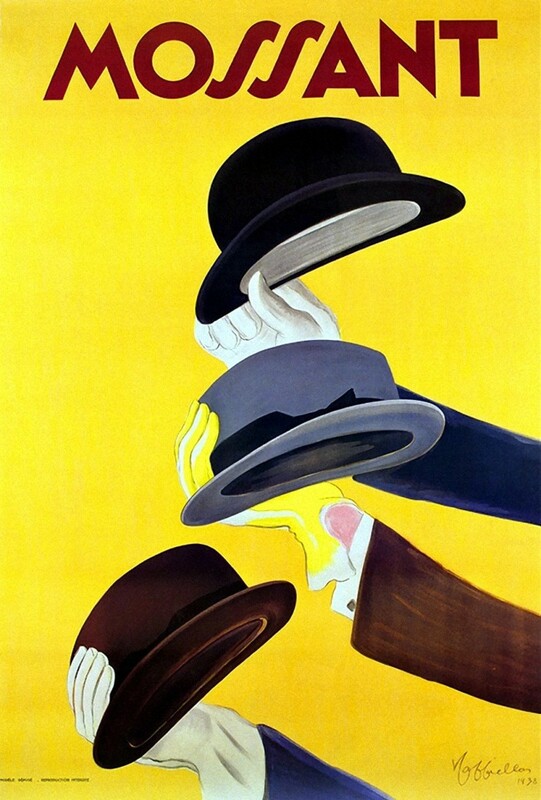 From my personal point of view, I admire his art from and appreciate, "Cappiello's gentle style that captured the spirit of the person, without distorting them." What a talent and I would imagine his work is worth quite a pretty penny by now. I have seen a some of his work and now I know the background that has contributed to his talent. Voted way up for quality hub content! What a stunningly beautiful article! It's obvious that you put quite a bit of time into creating your own work of art...this Hub. 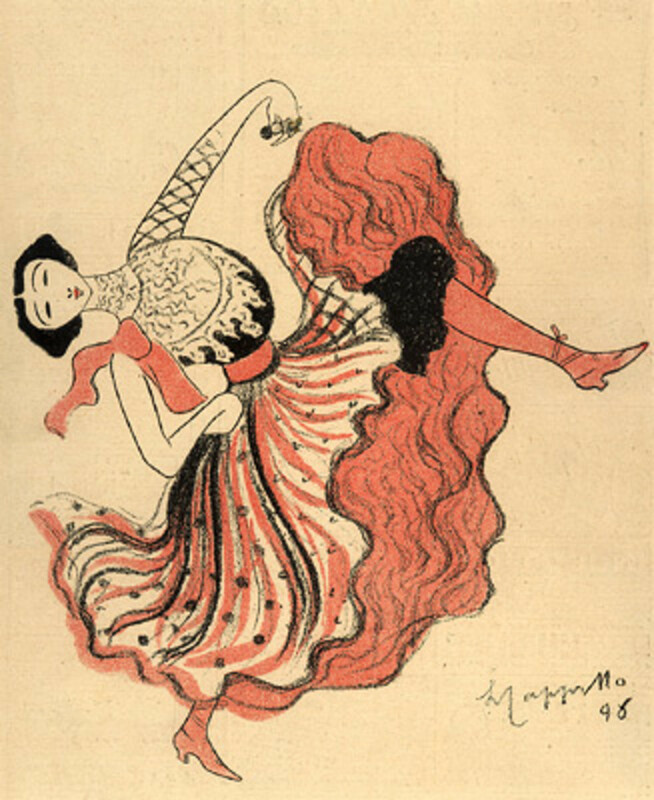 I had not known the name Leonetto Cappiello before I read your article, but I do recognize his work. Thanks you for sharing Cappiello's life and accomplishments with us.